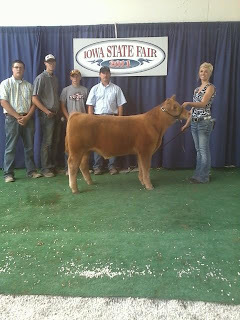 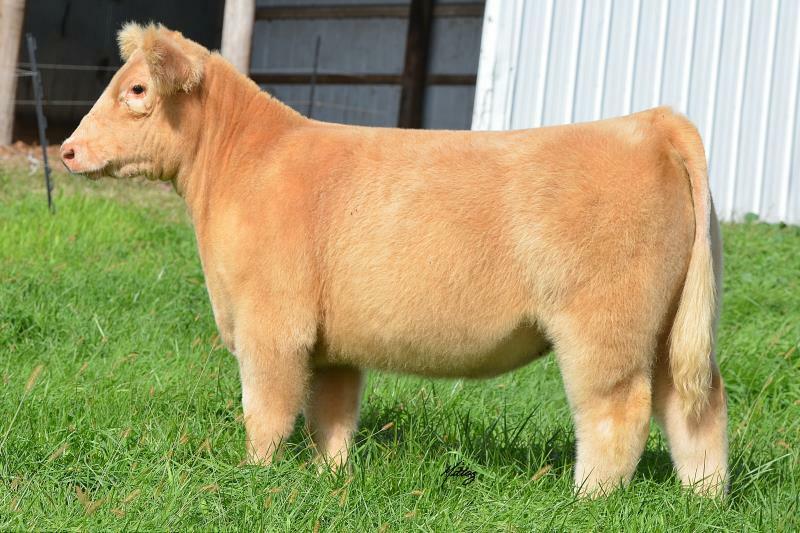 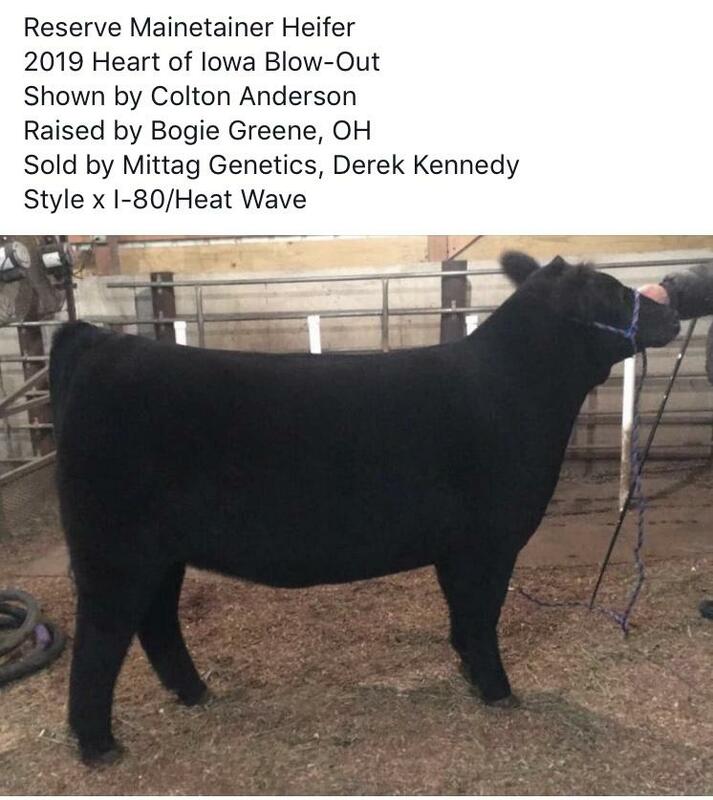 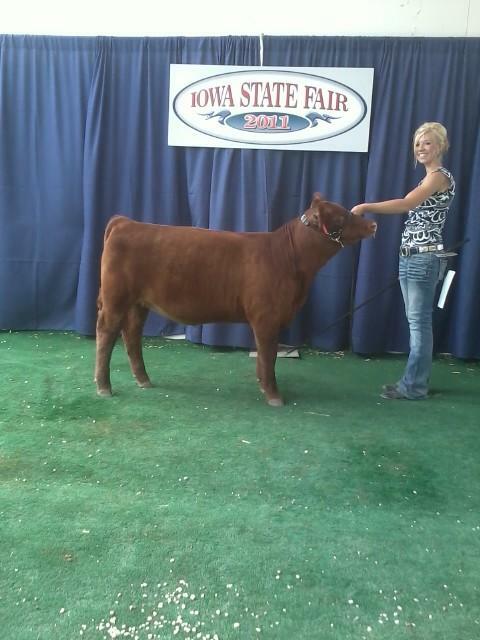 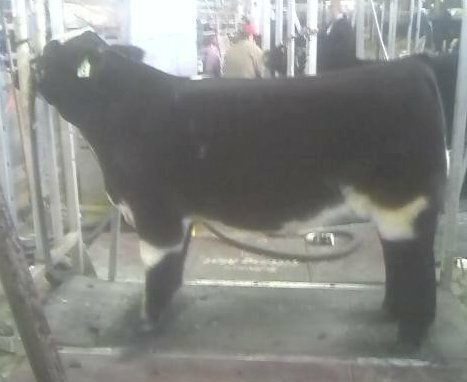 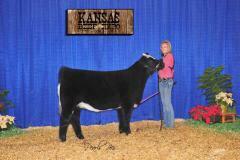 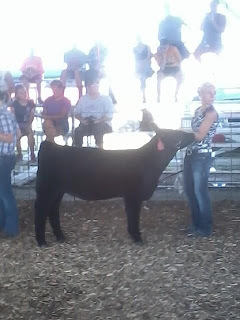 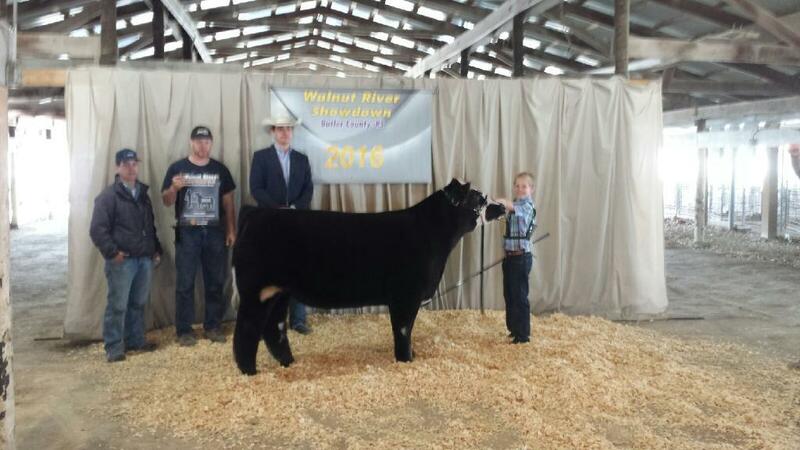 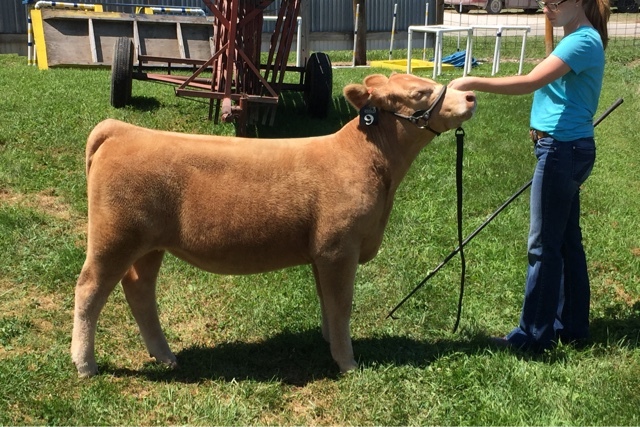 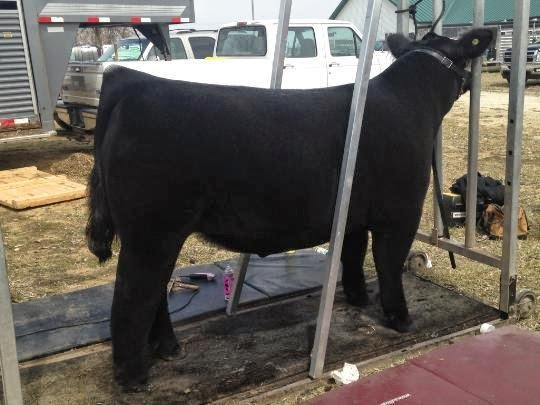 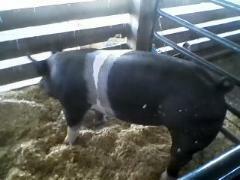 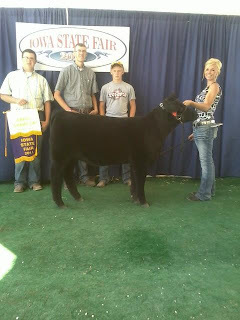 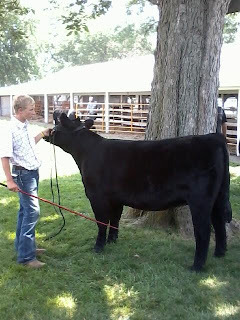 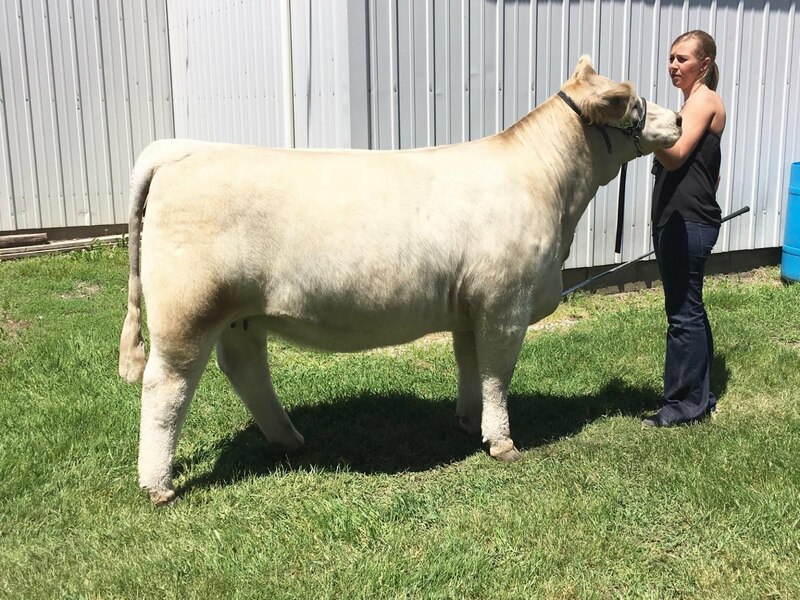 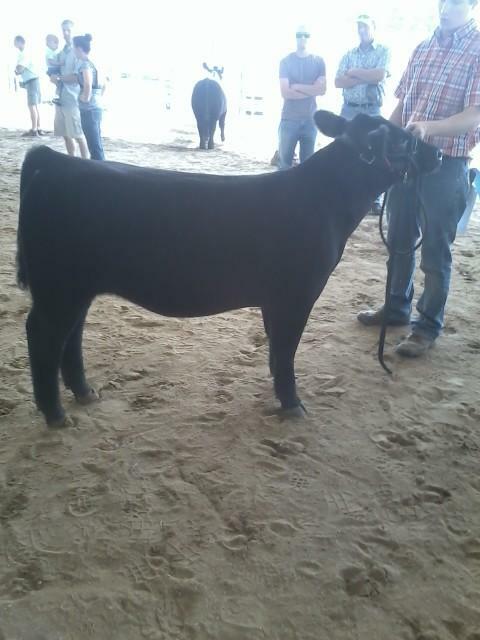 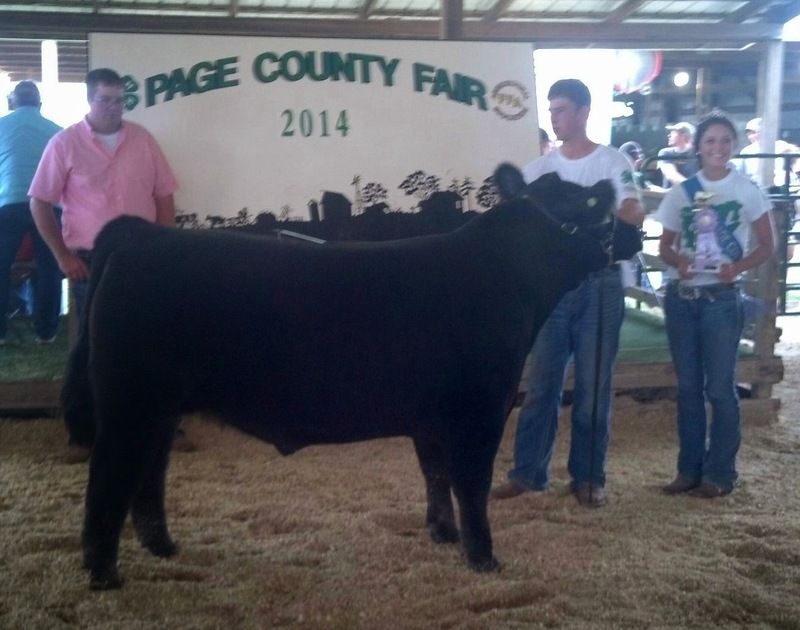 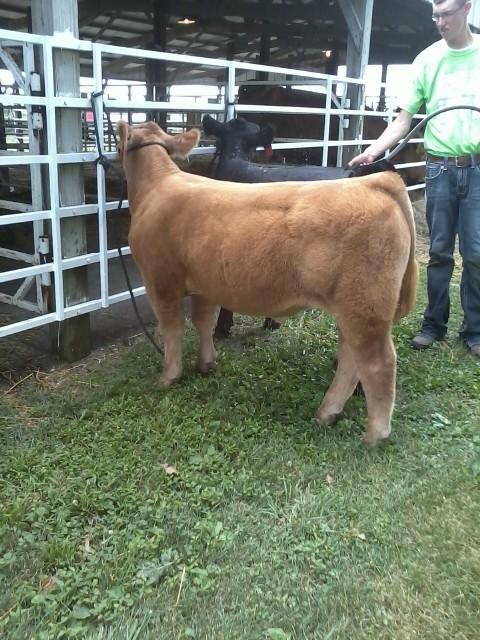 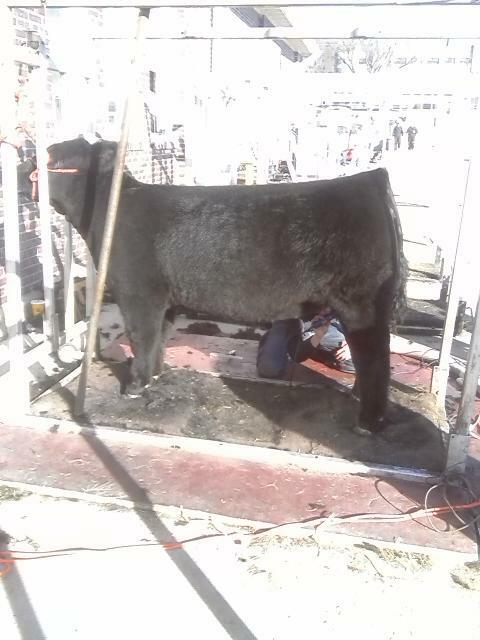 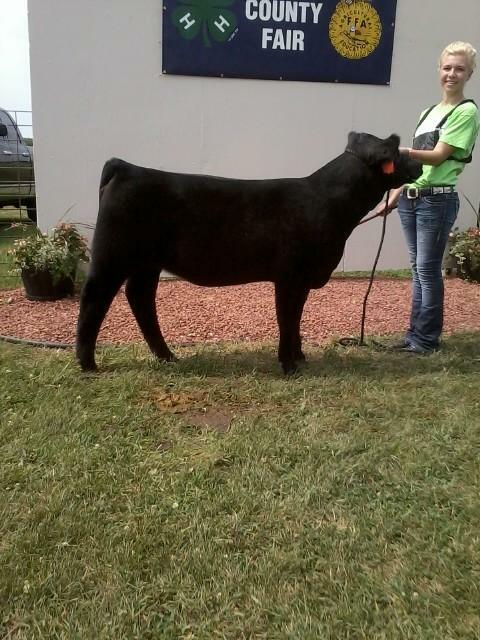 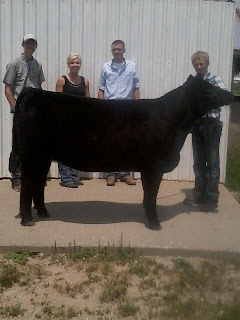 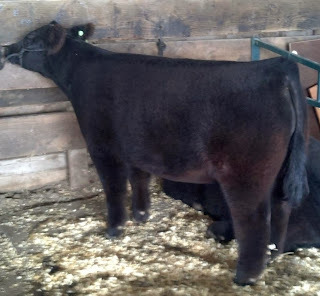 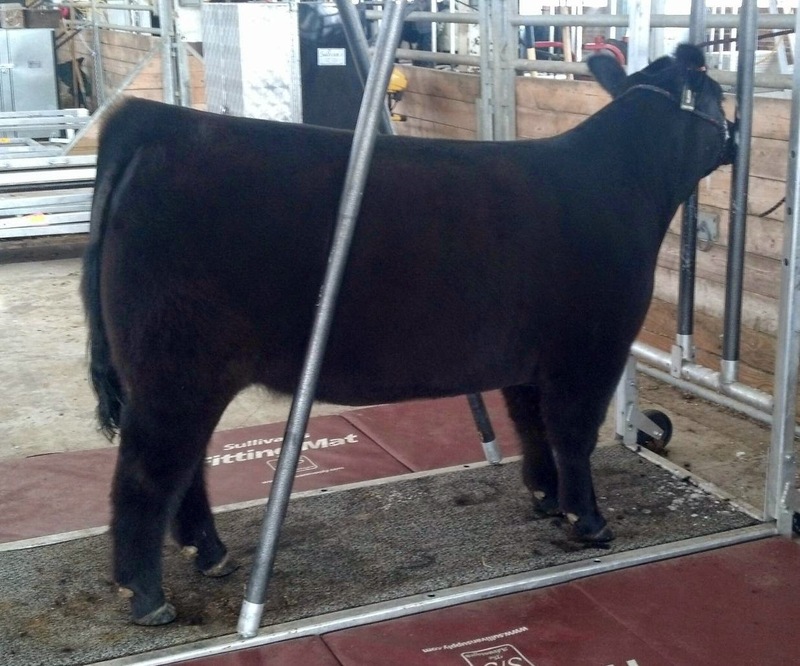 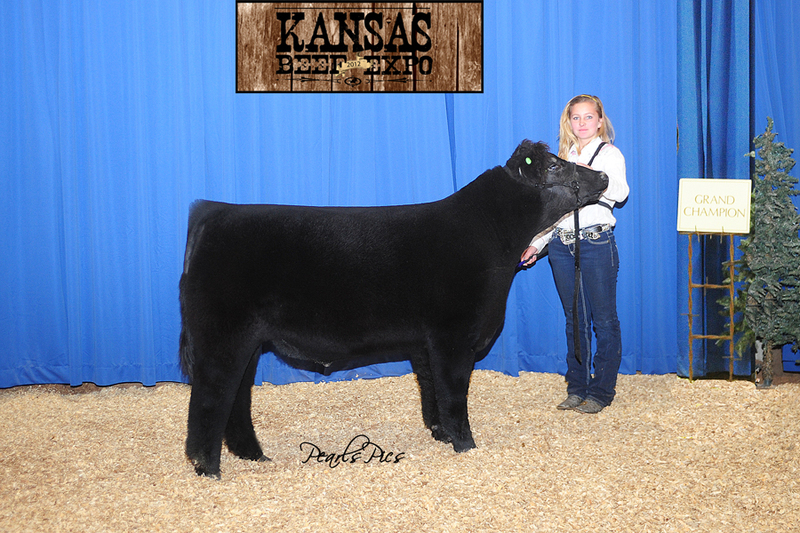 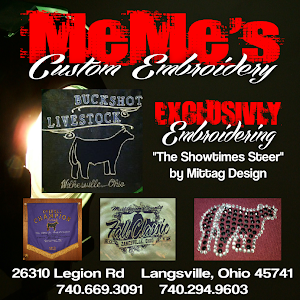 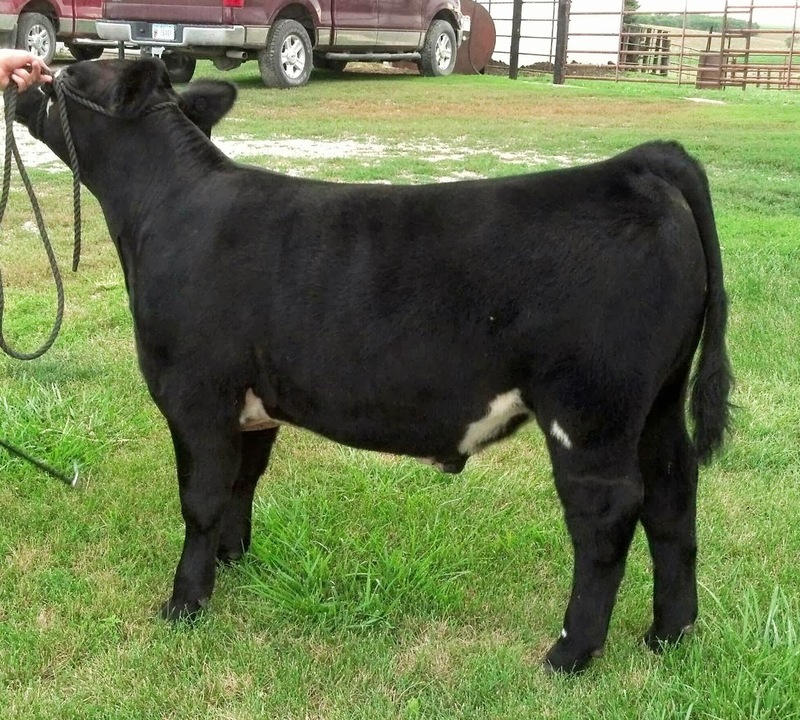 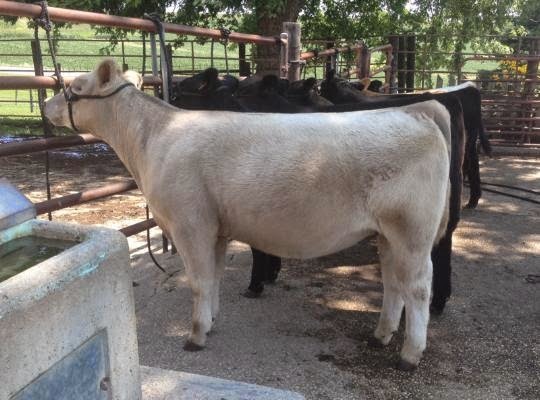 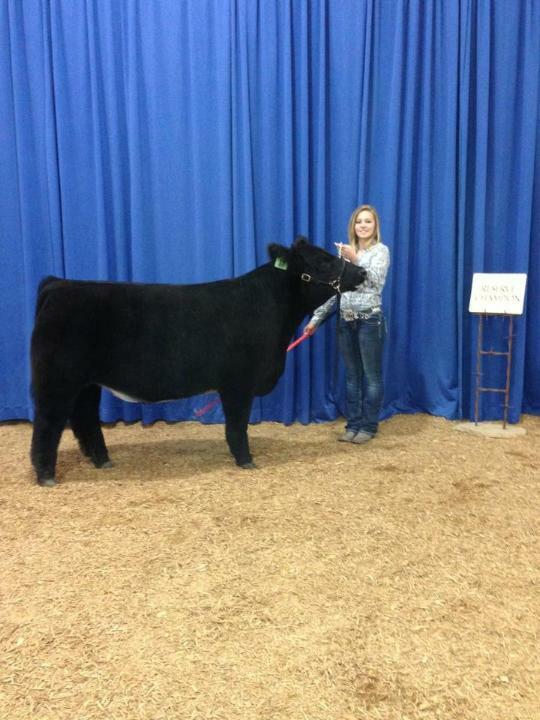 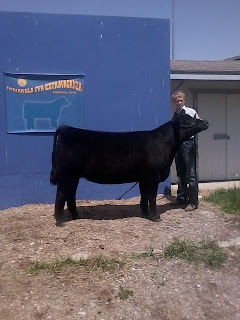 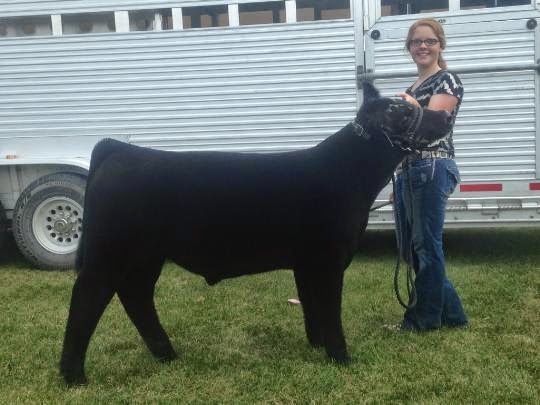 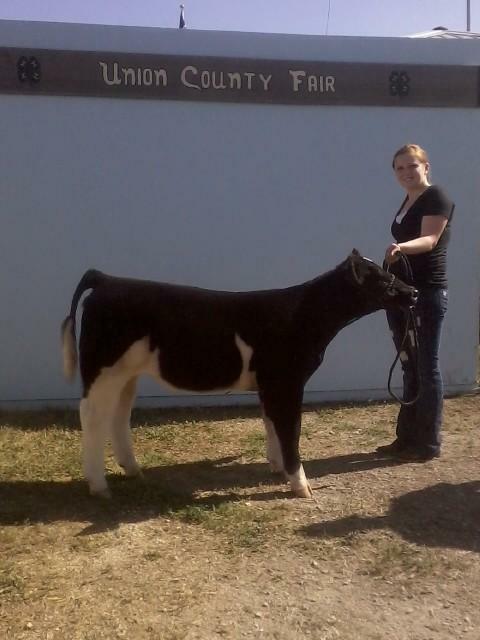 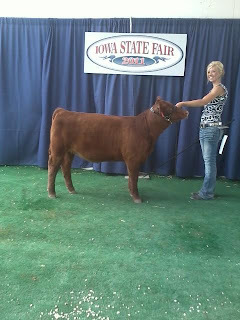 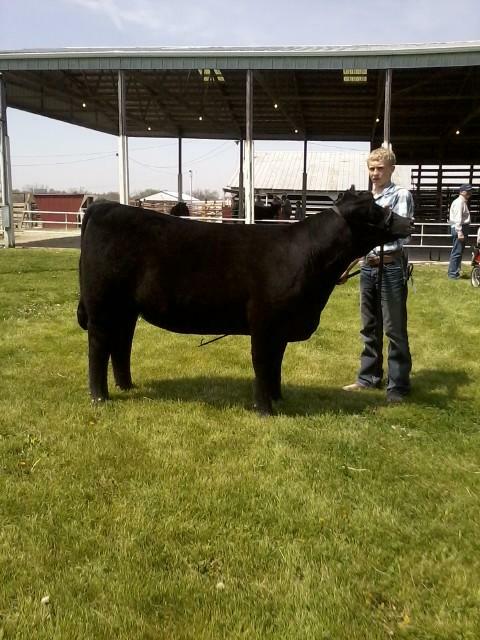 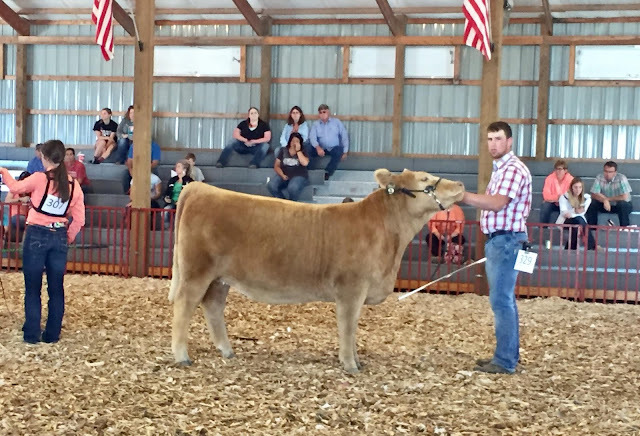 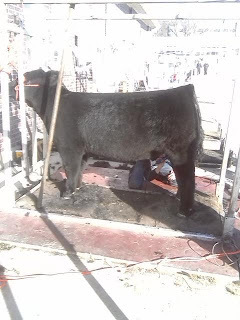 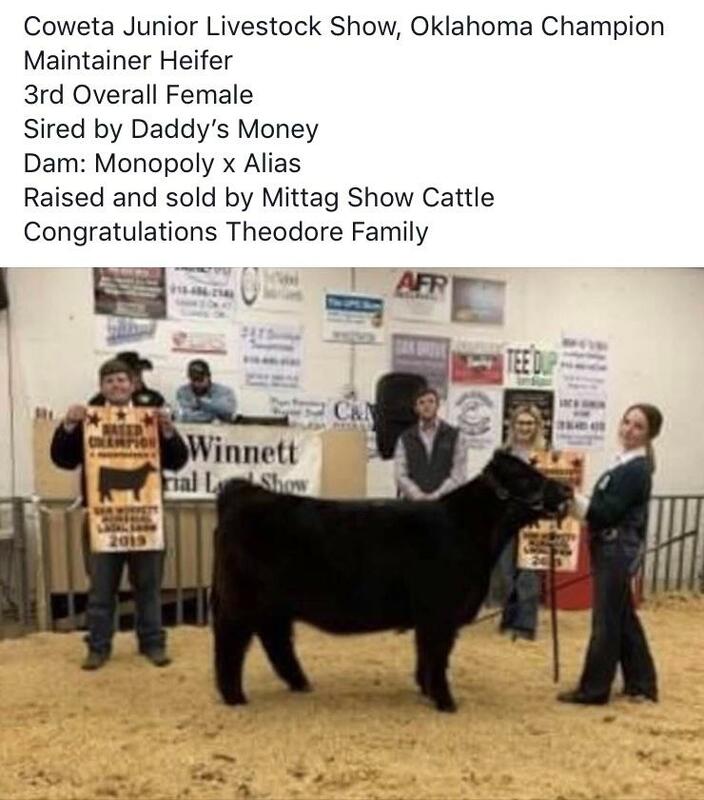 Sold in Mittag Show Cattle October 2017 sale. 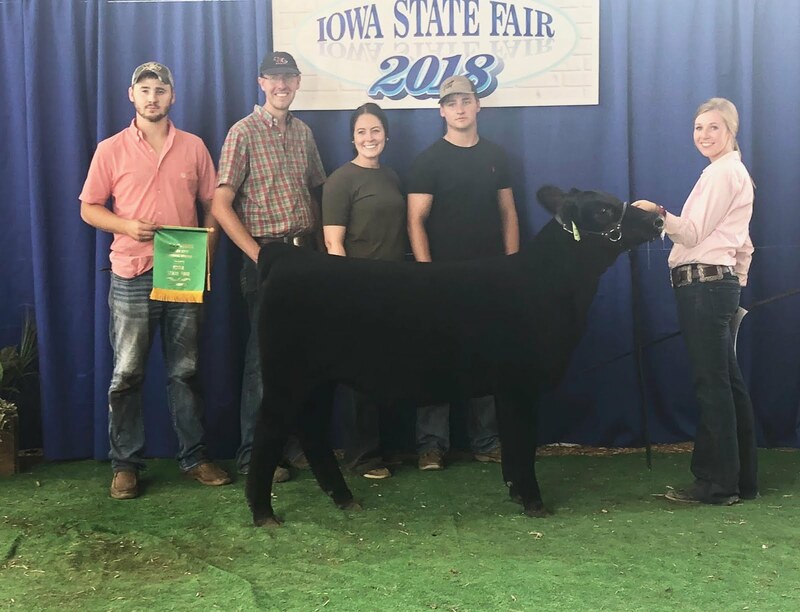 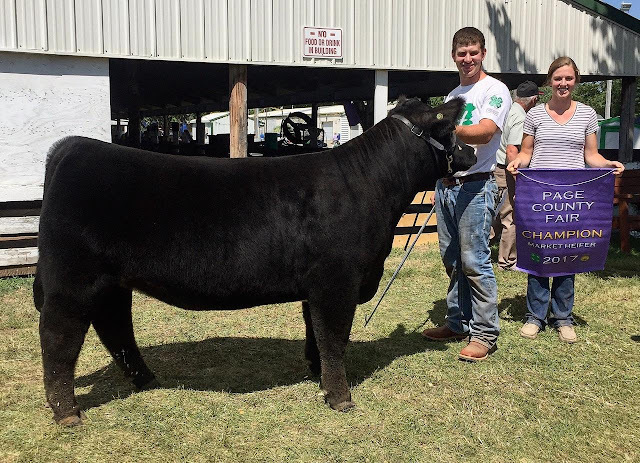 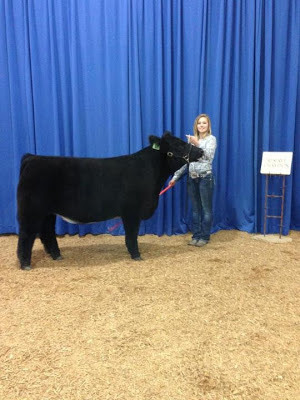 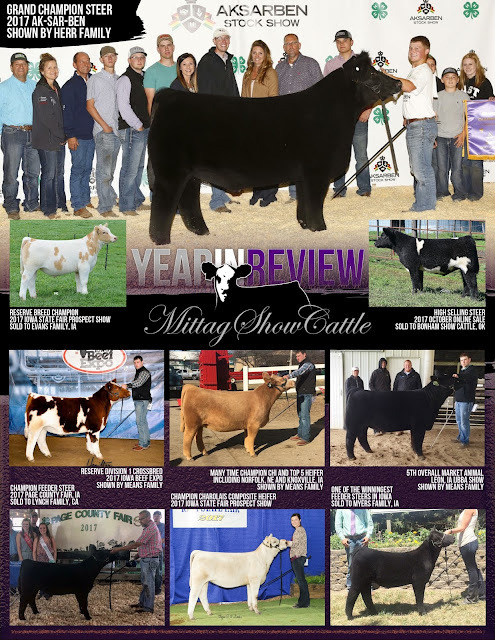 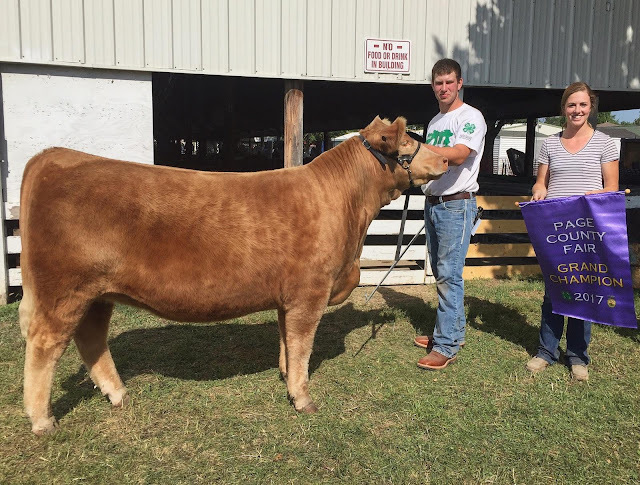 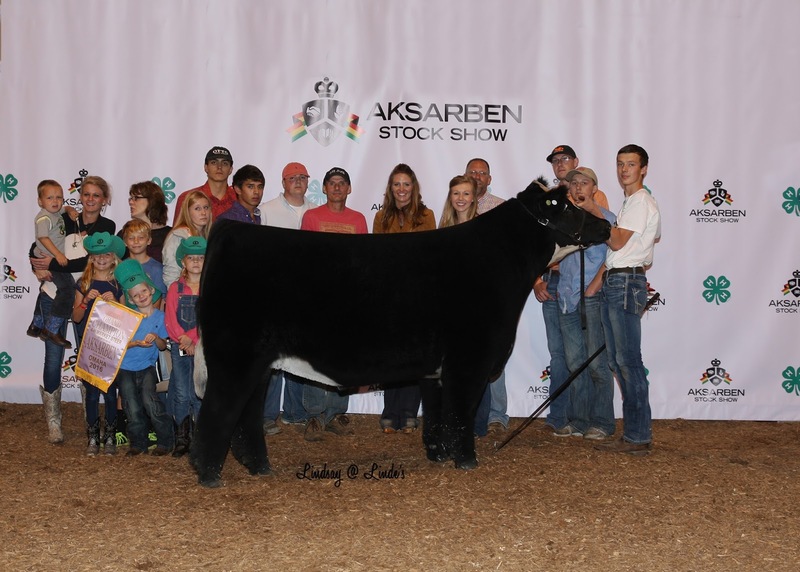 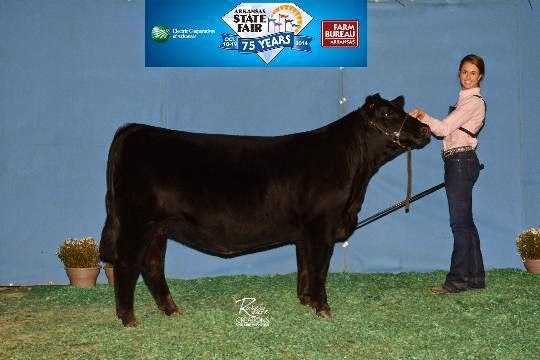 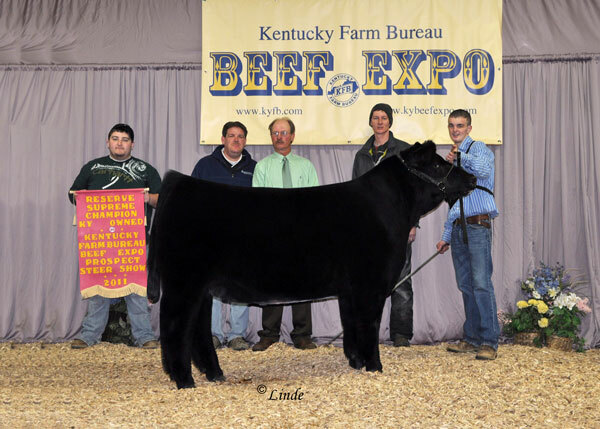 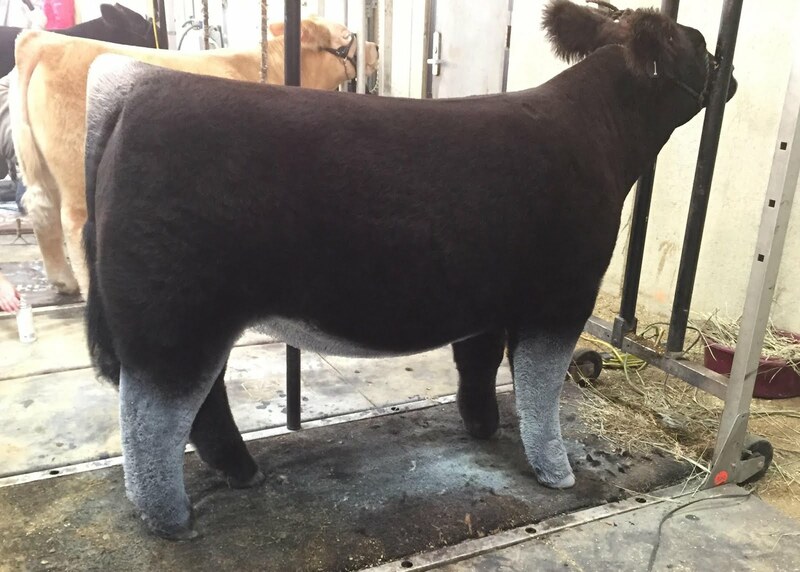 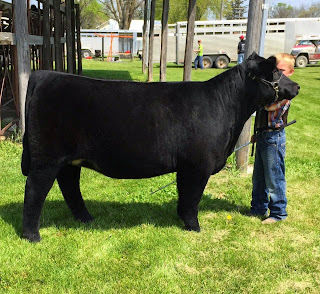 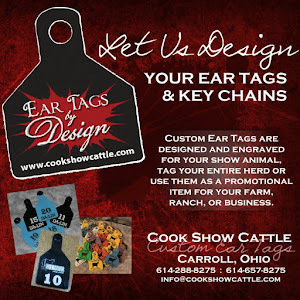 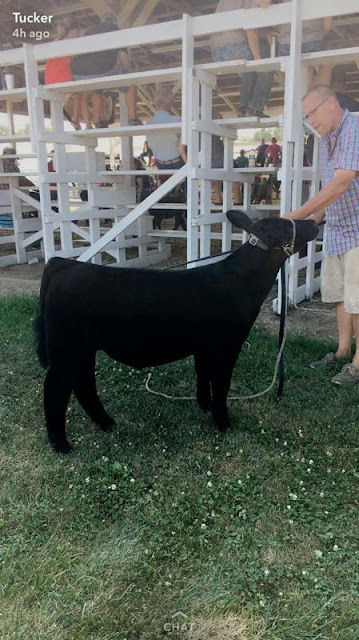 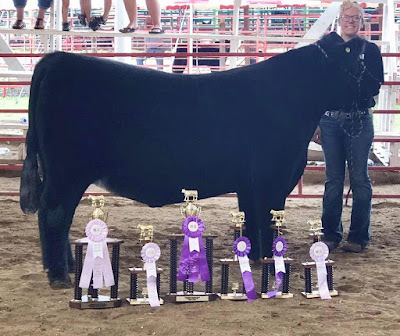 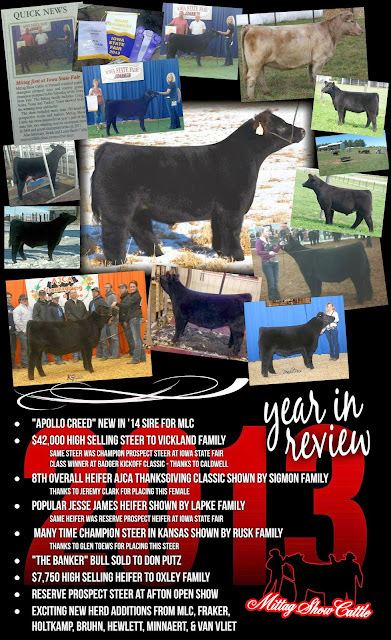 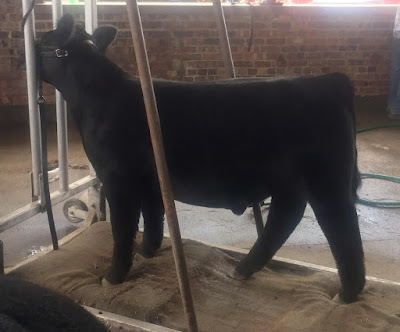 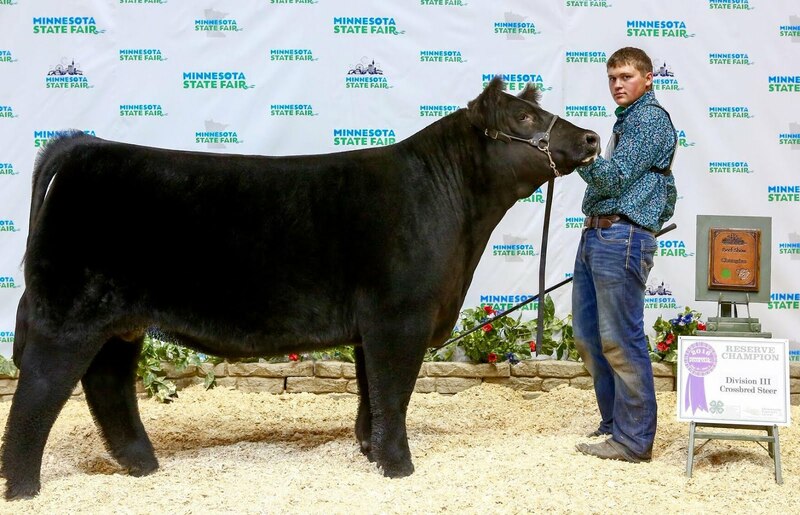 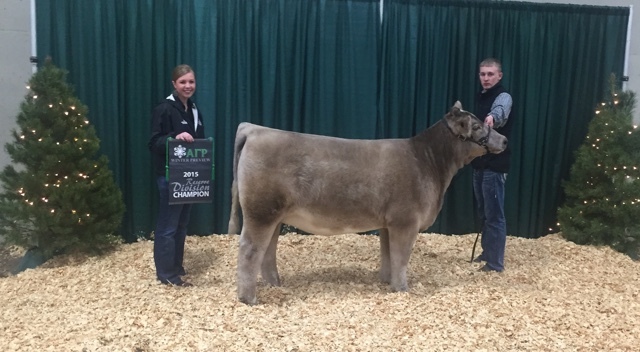 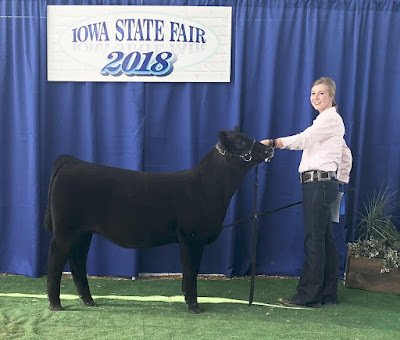 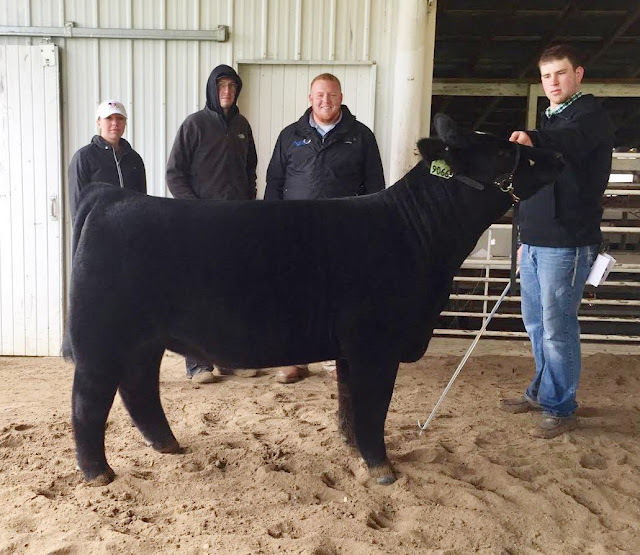 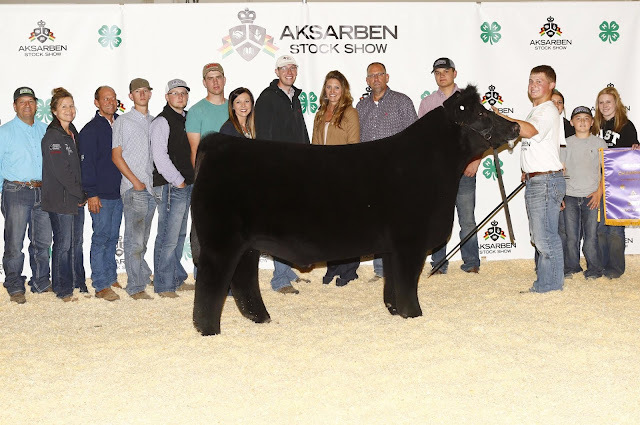 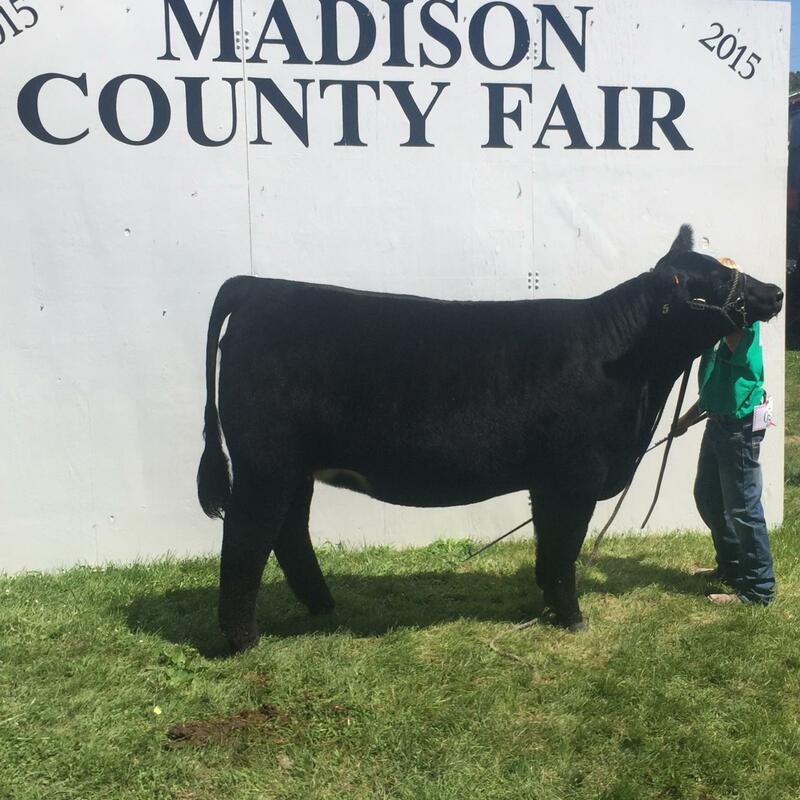 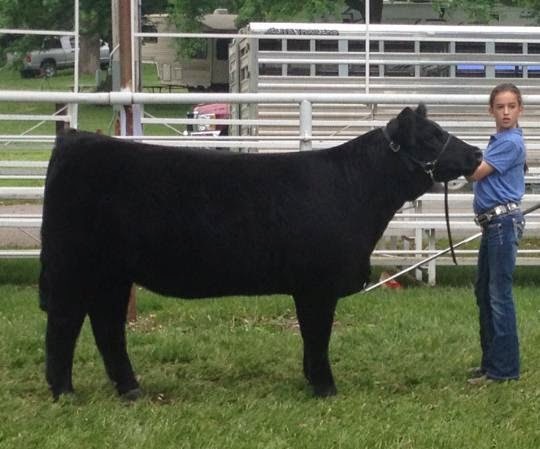 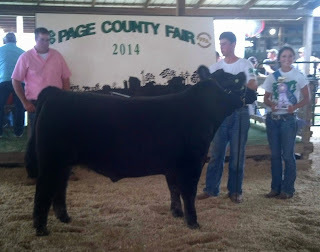 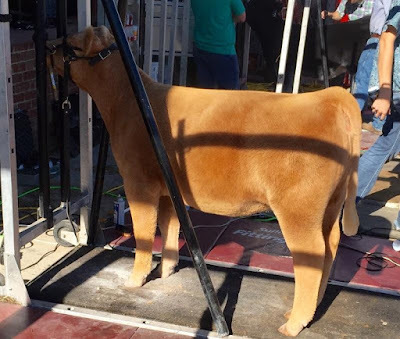 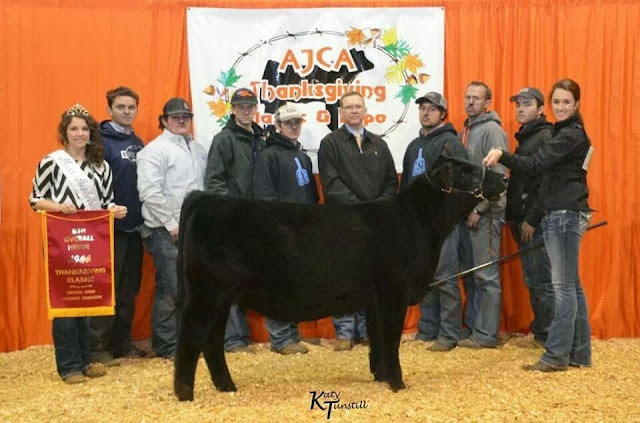 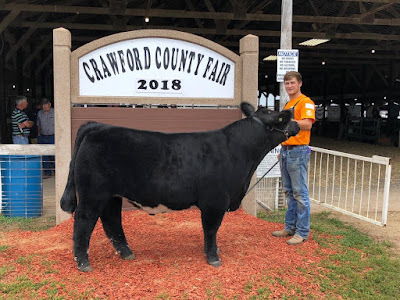 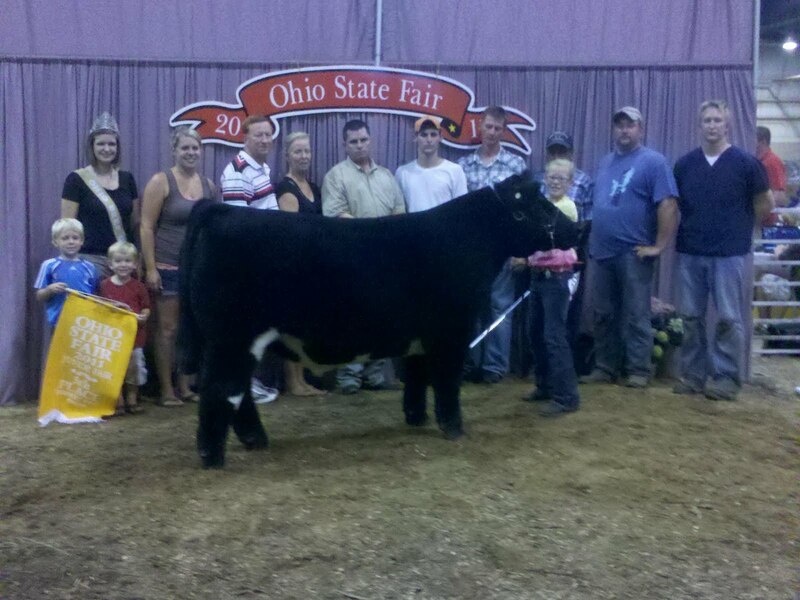 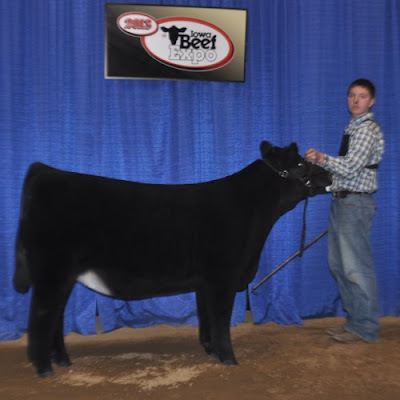 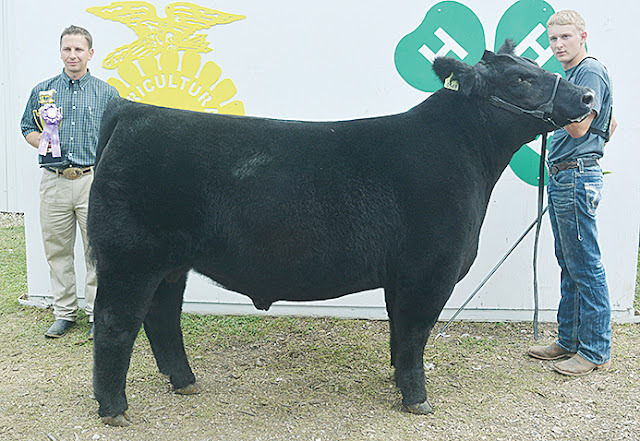 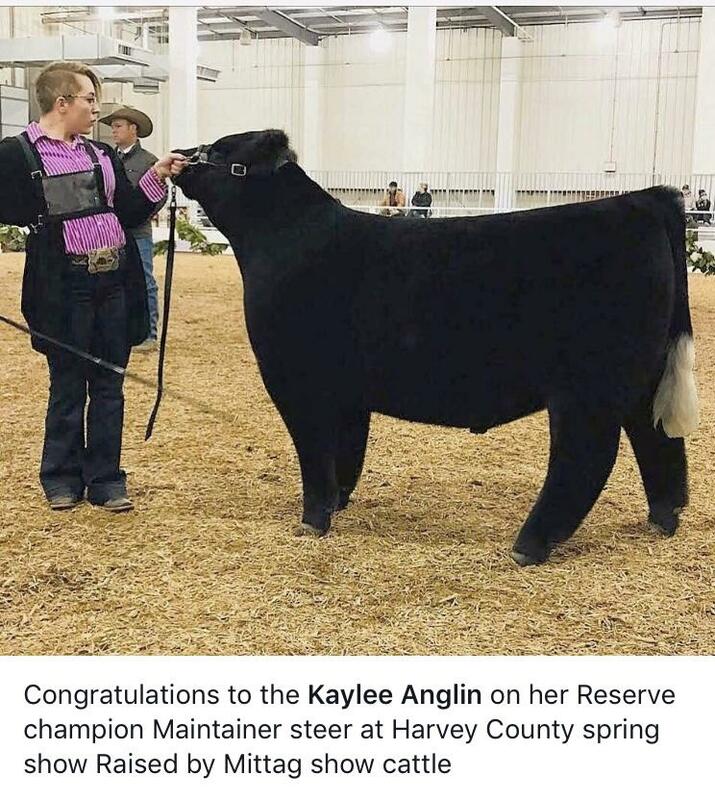 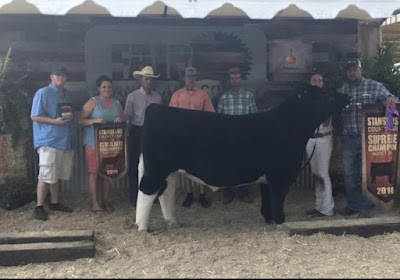 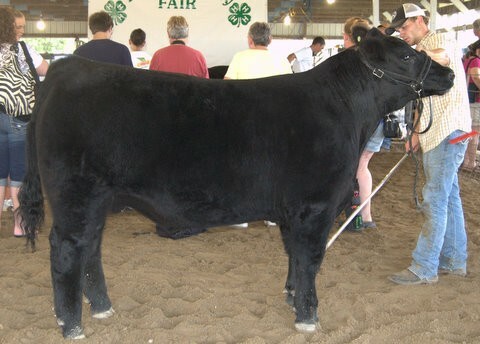 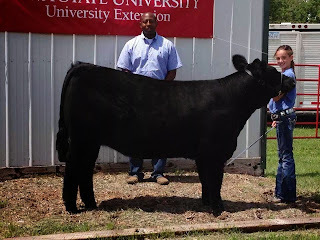 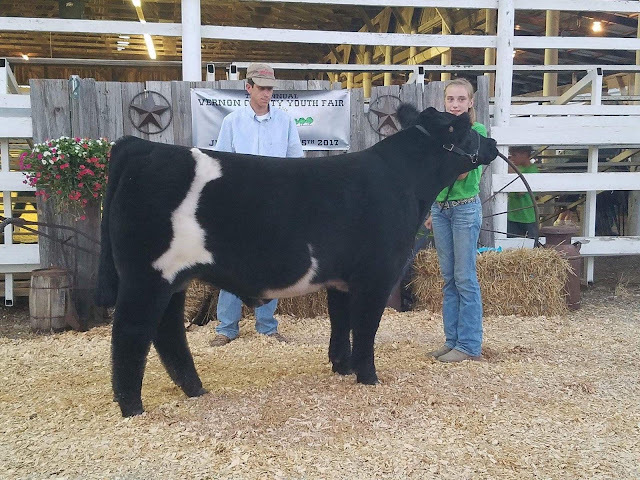 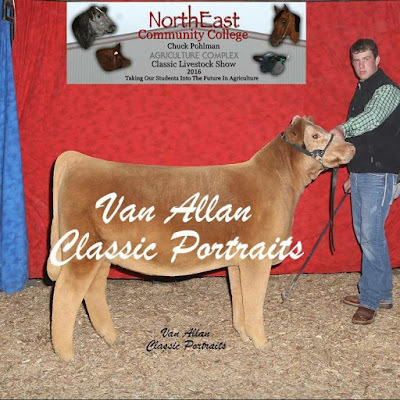 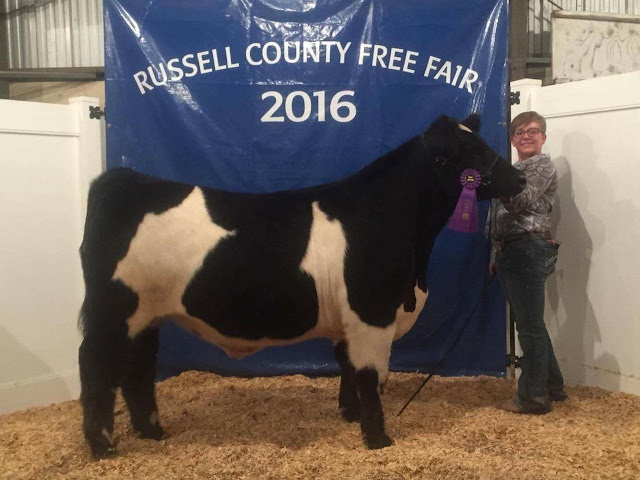 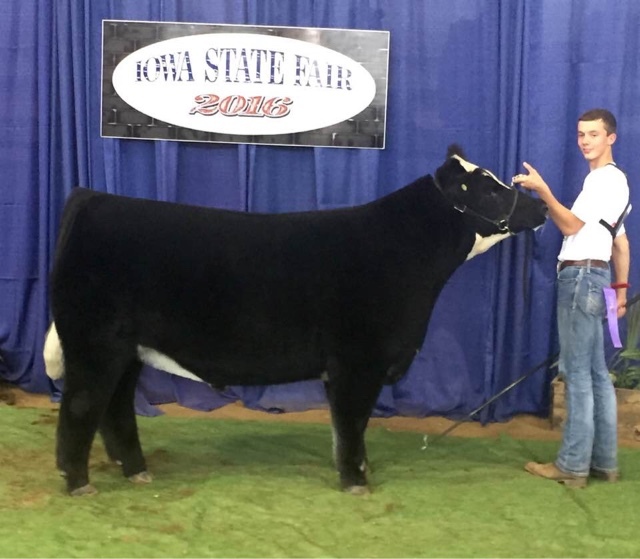 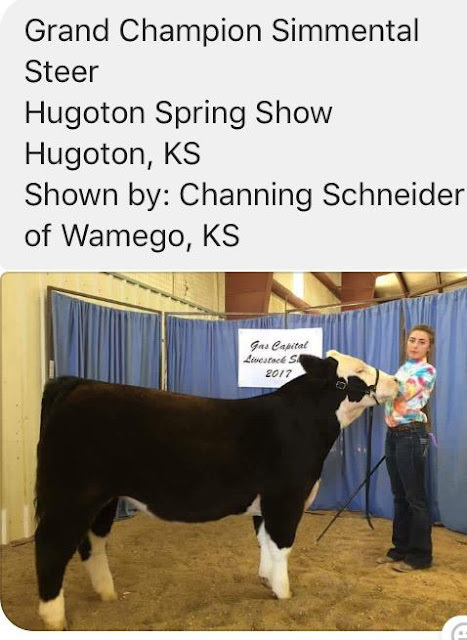 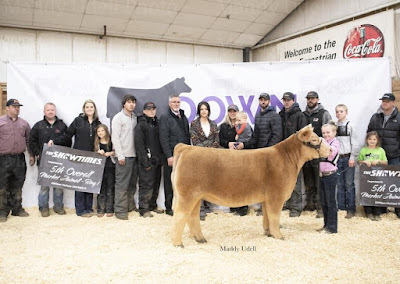 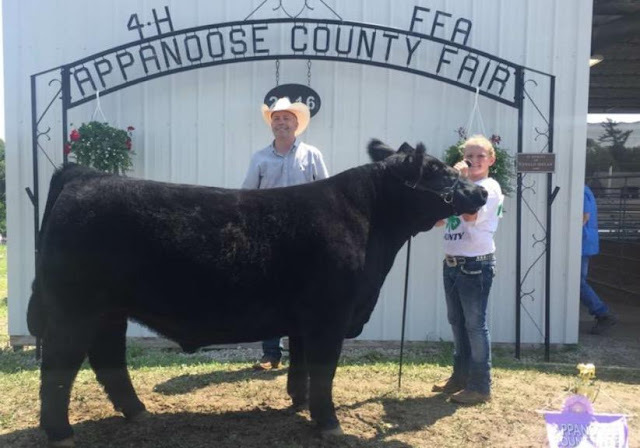 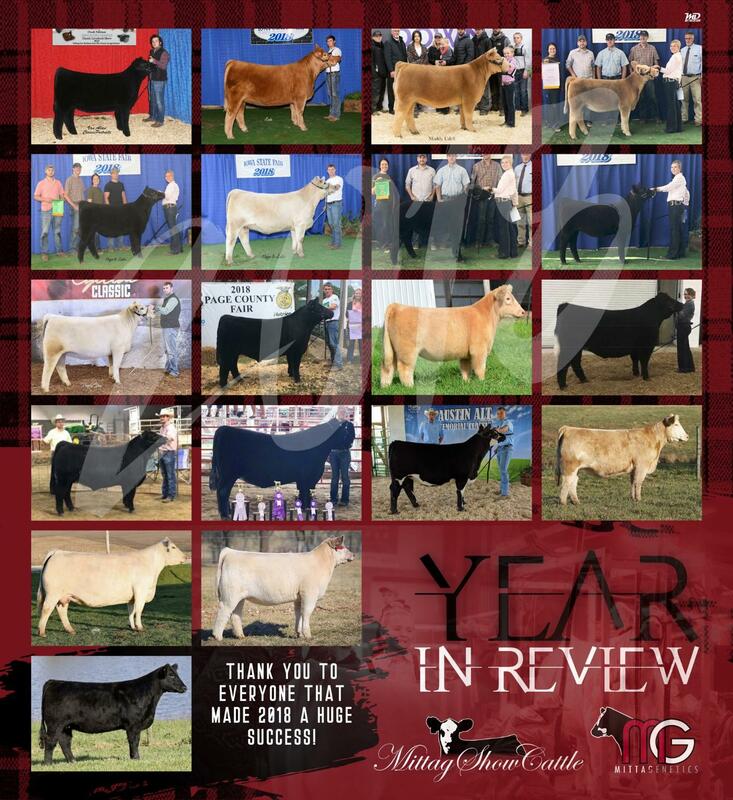 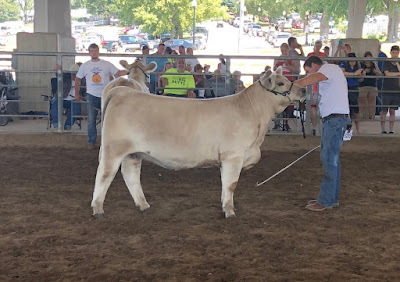 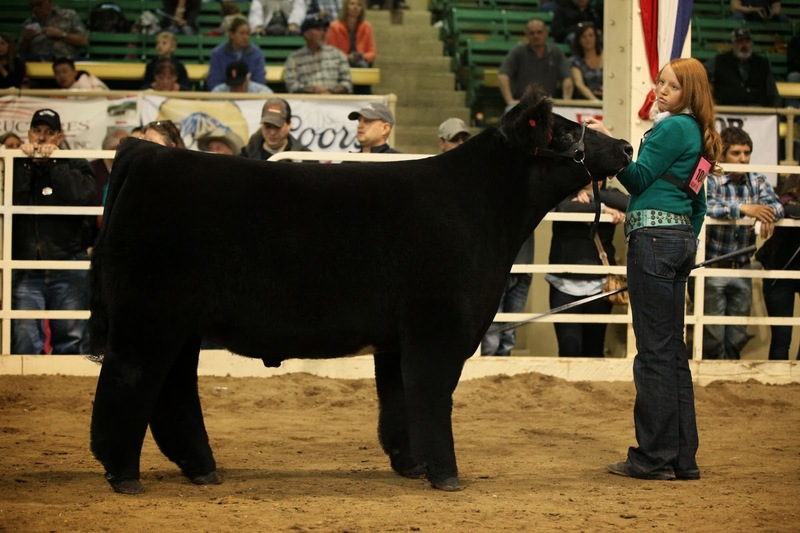 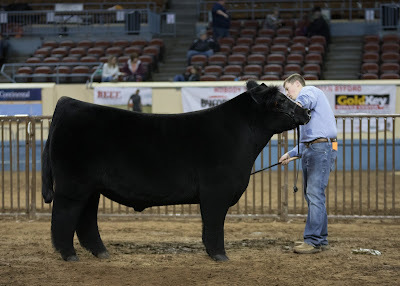 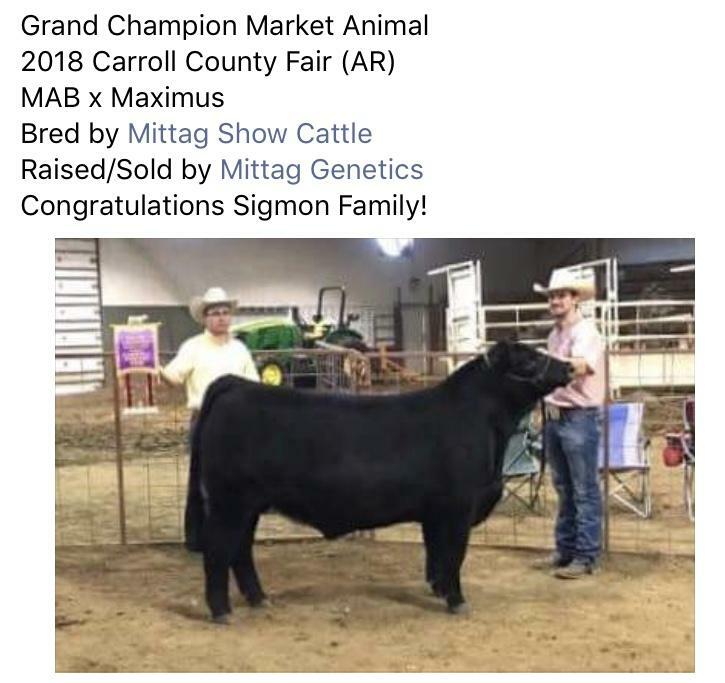 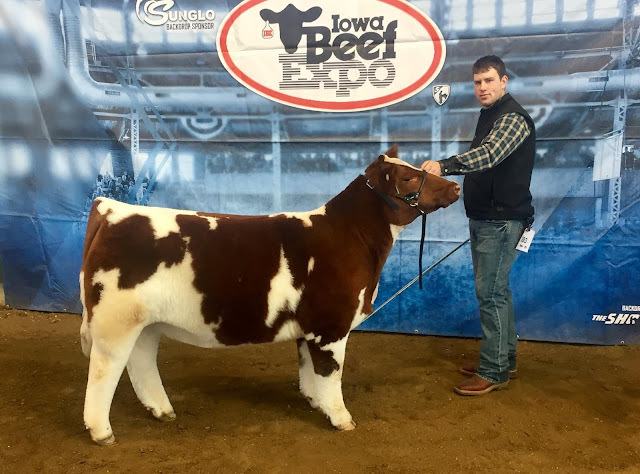 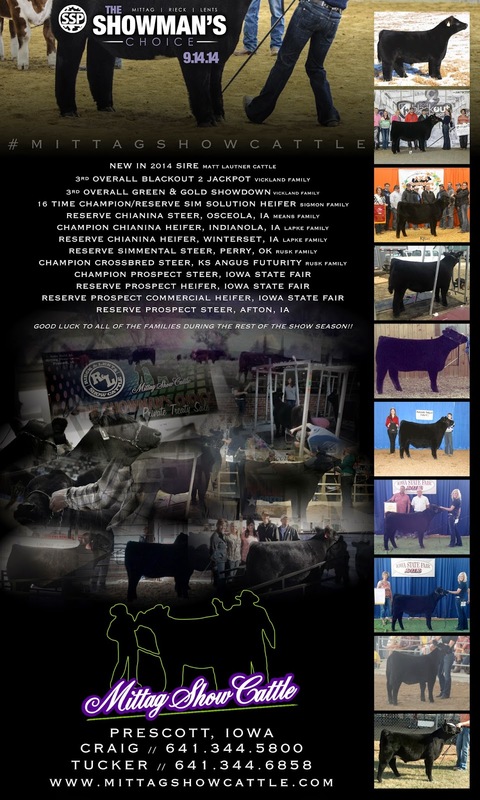 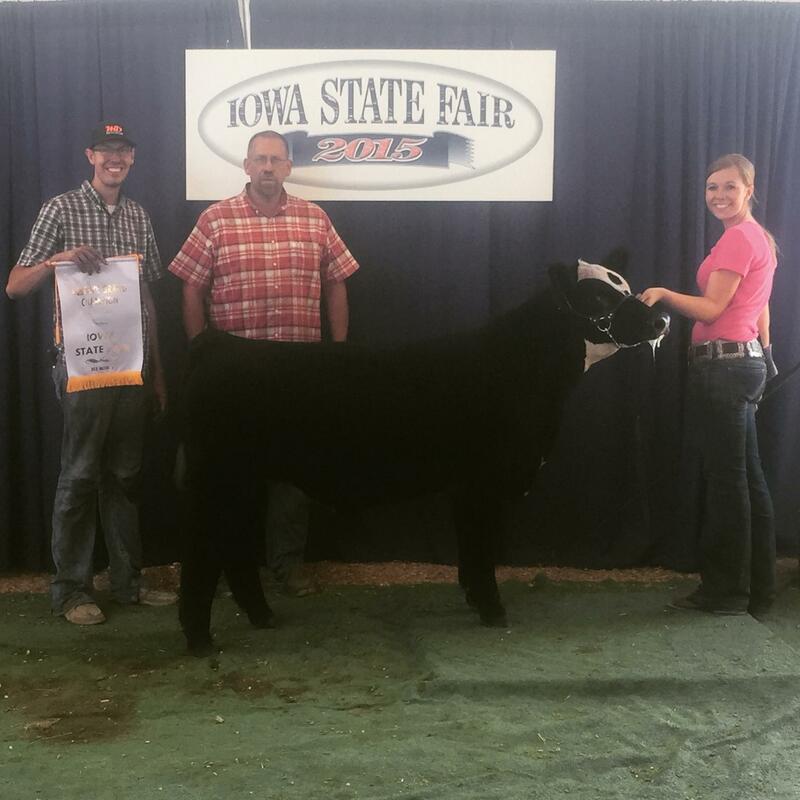 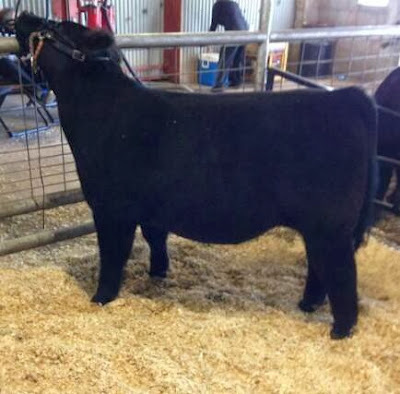 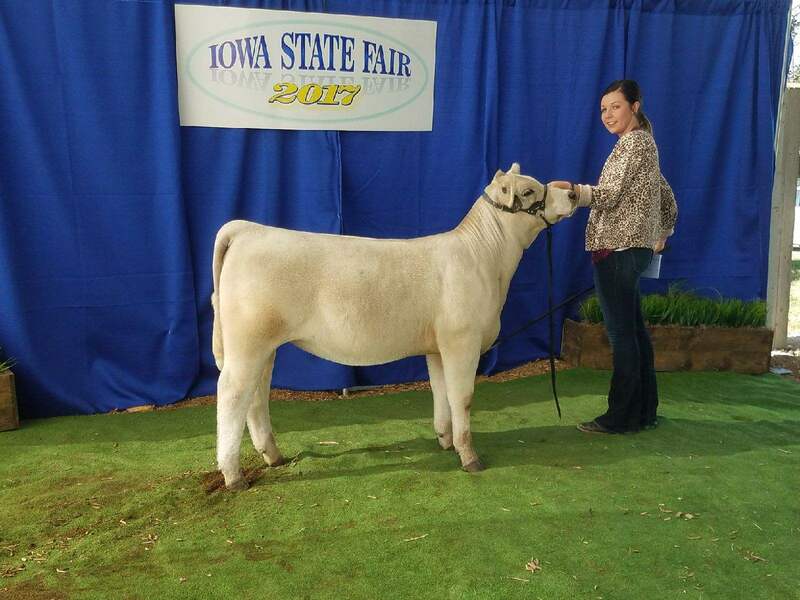 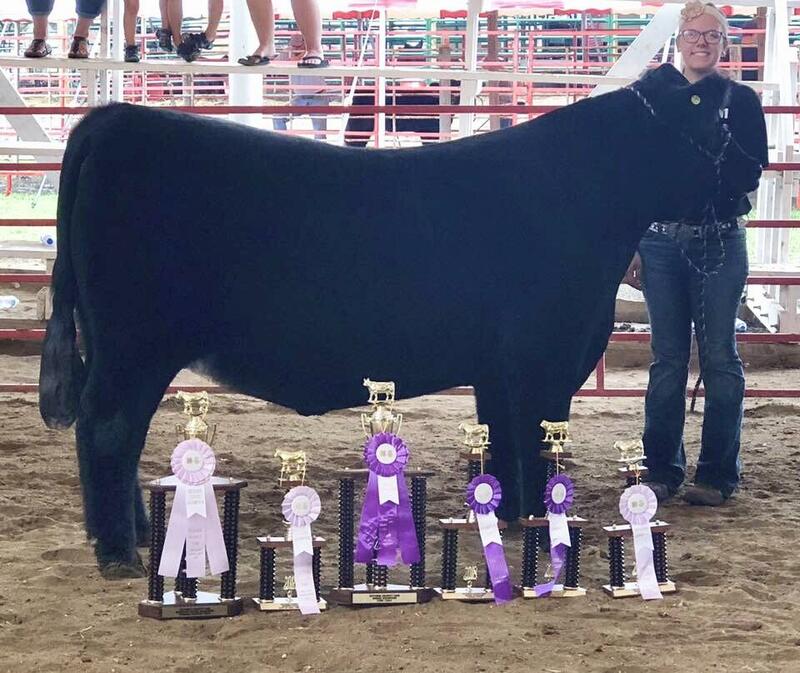 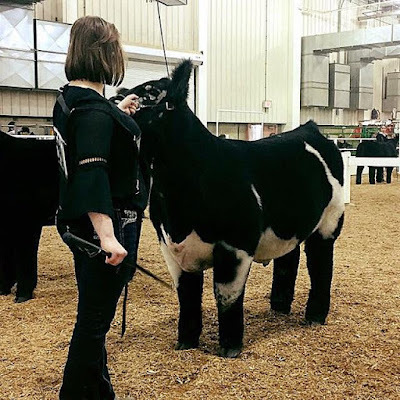 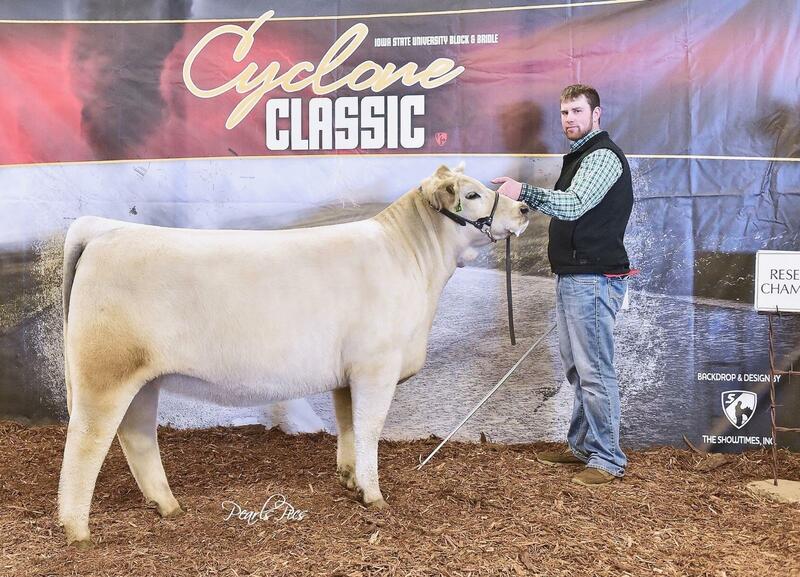 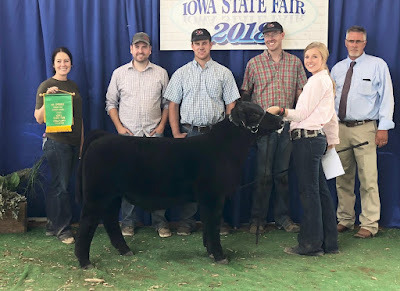 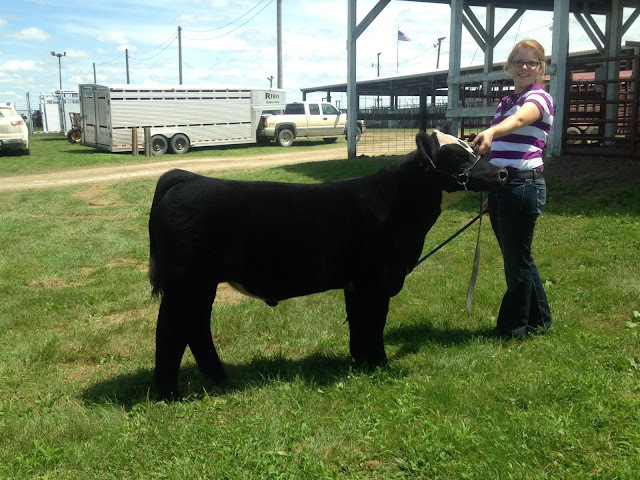 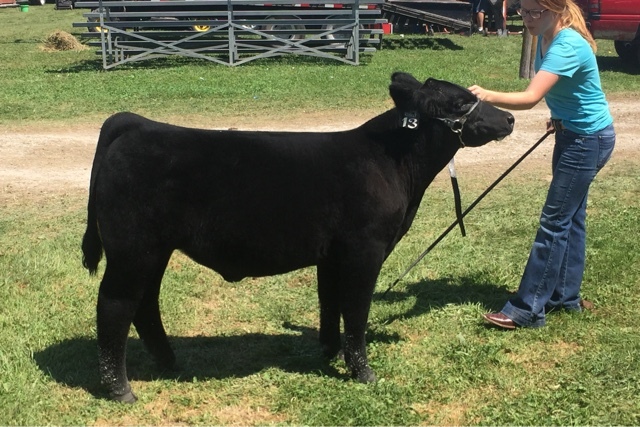 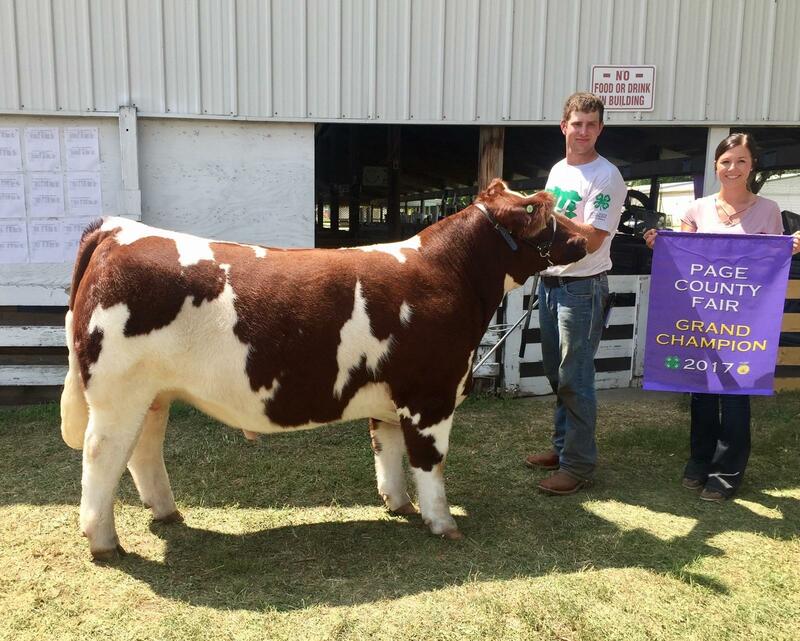 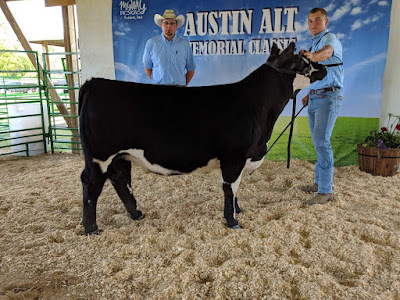 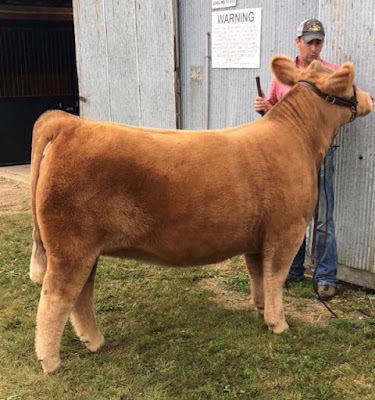 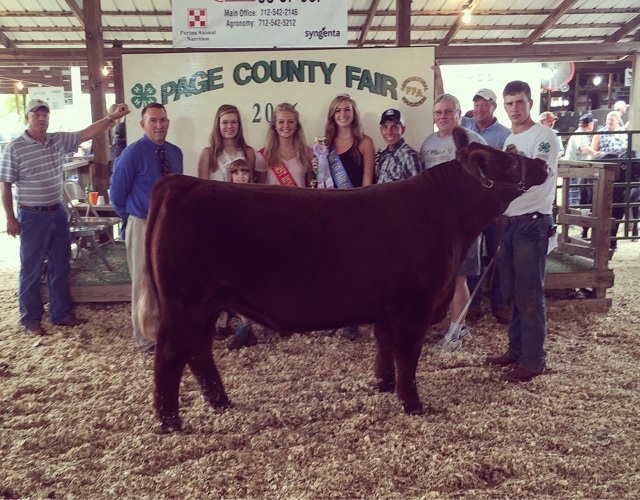 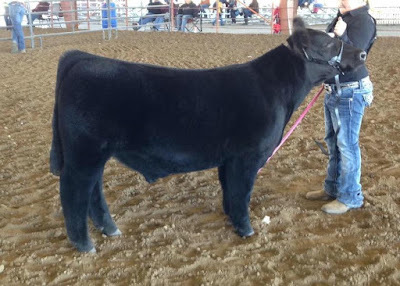 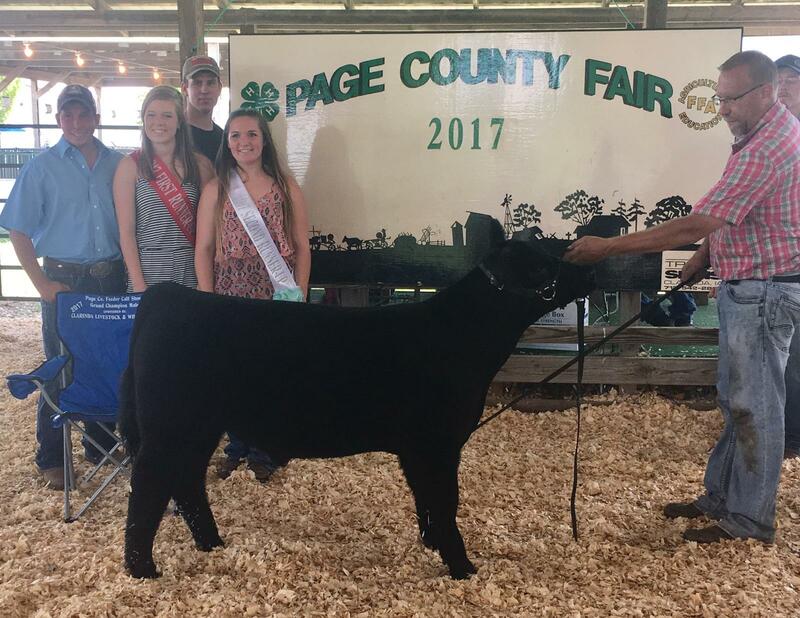 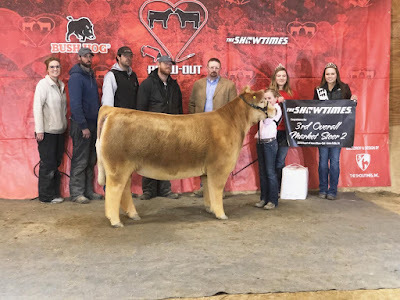 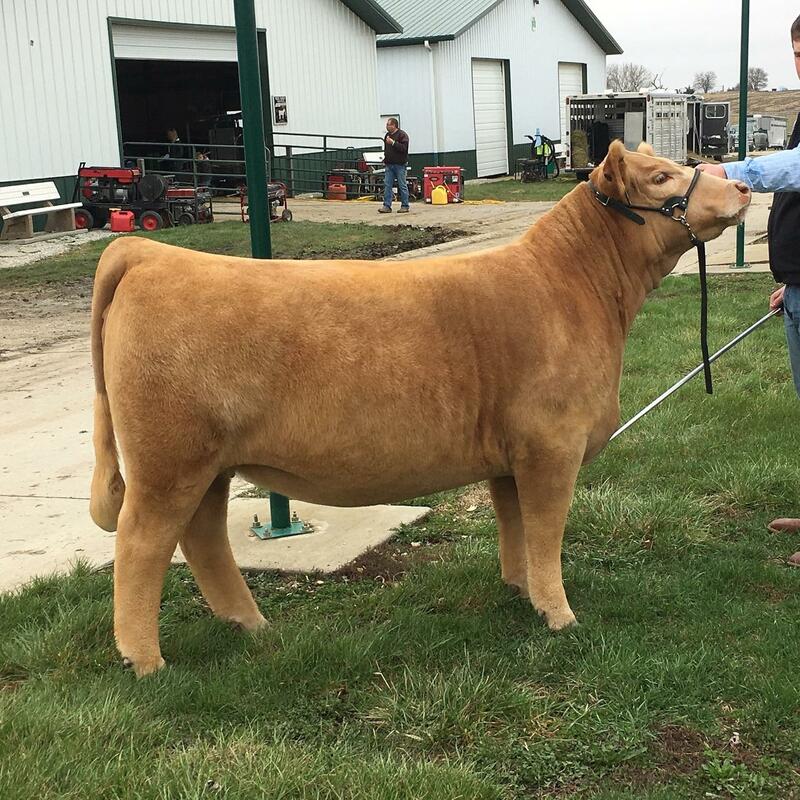 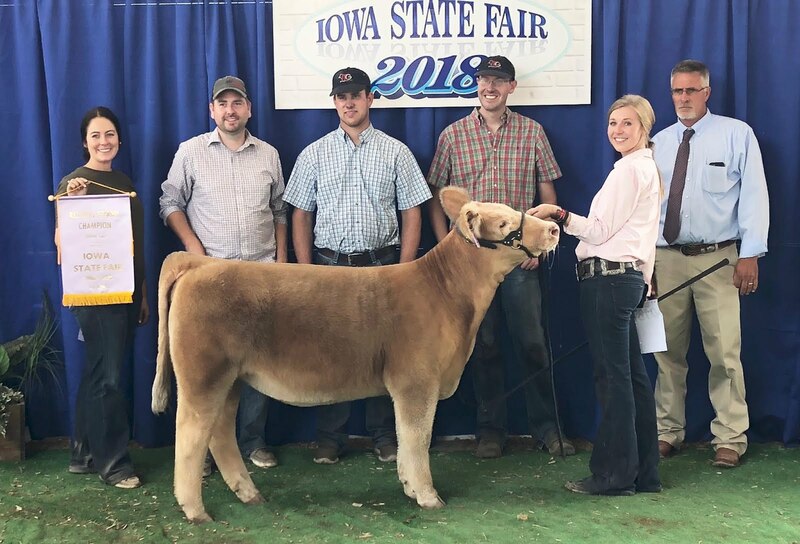 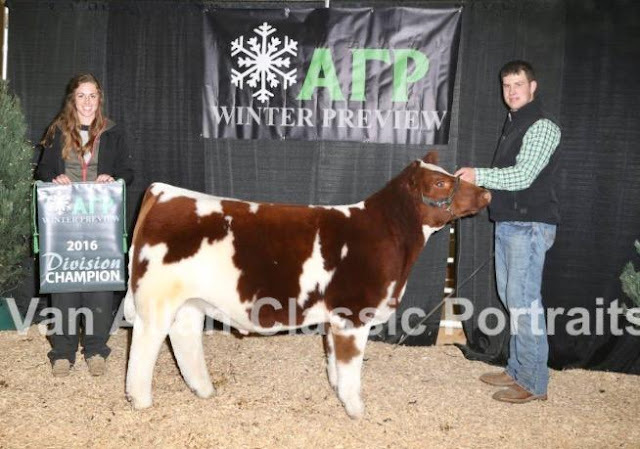 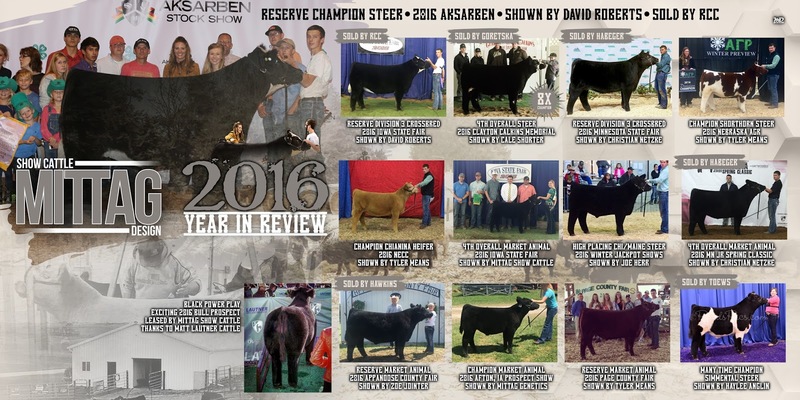 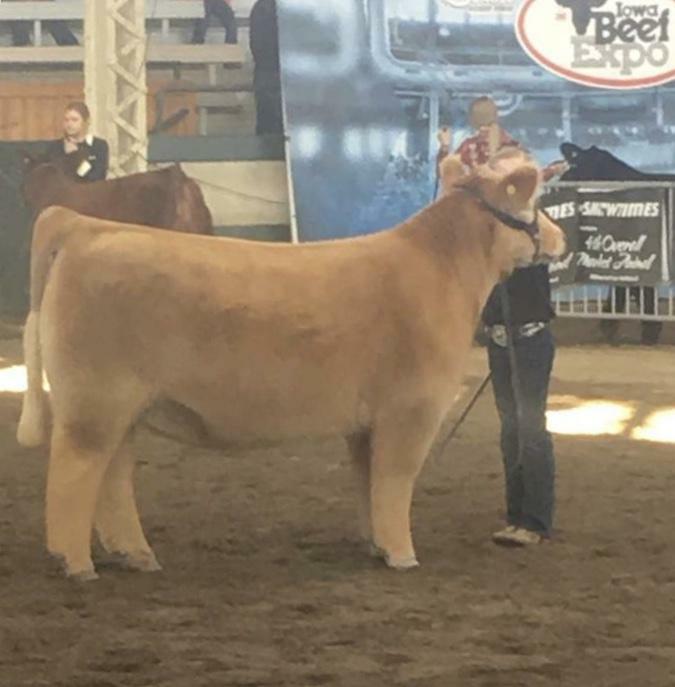 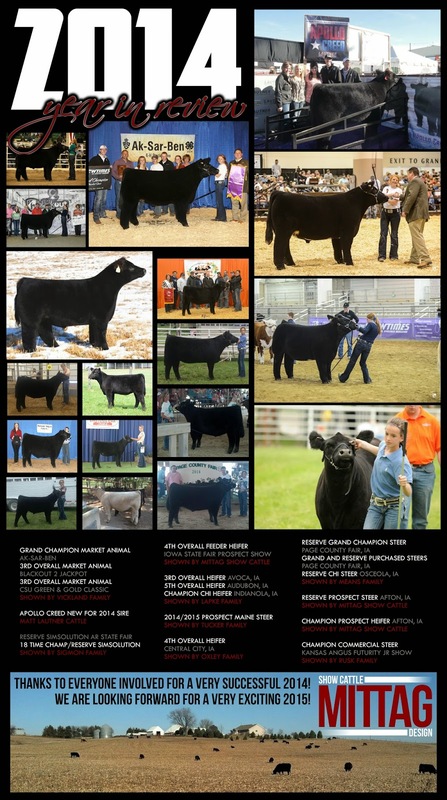 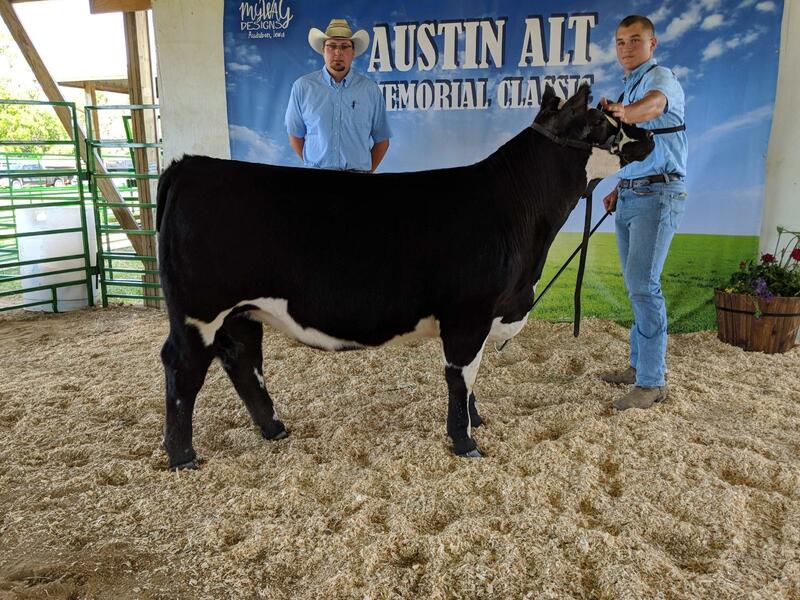 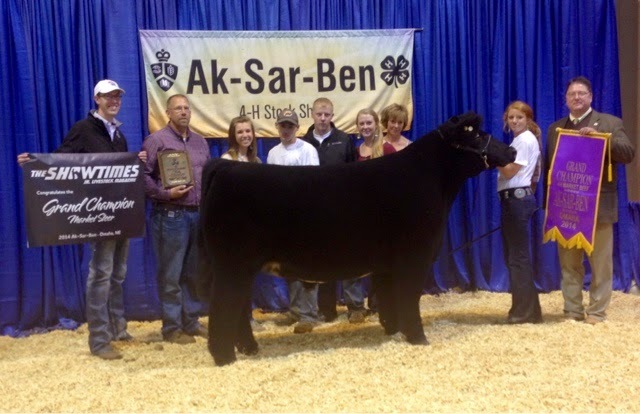 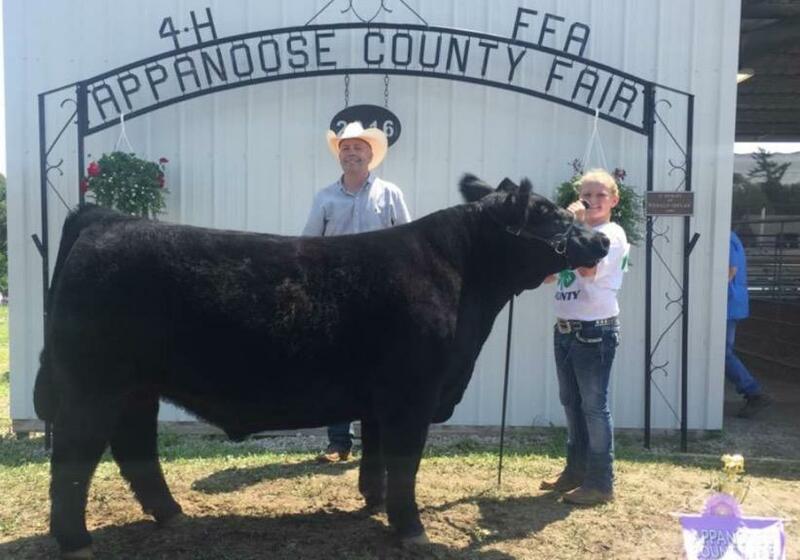 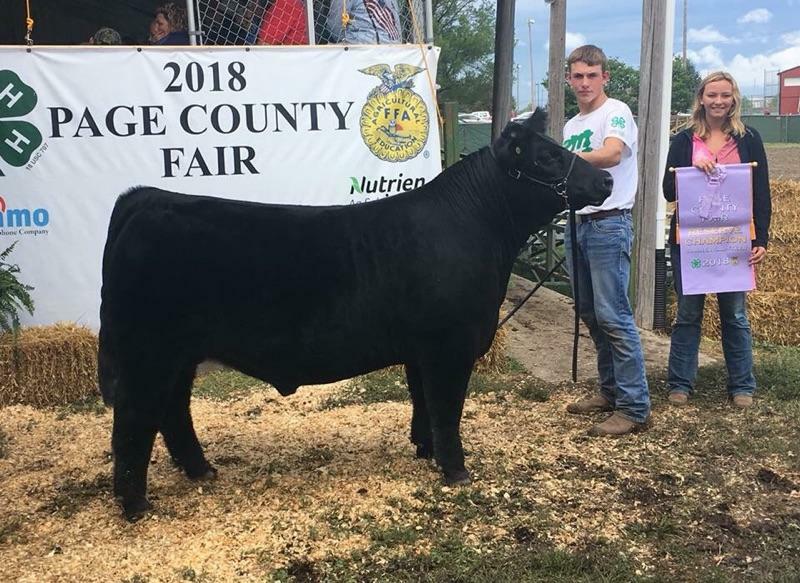 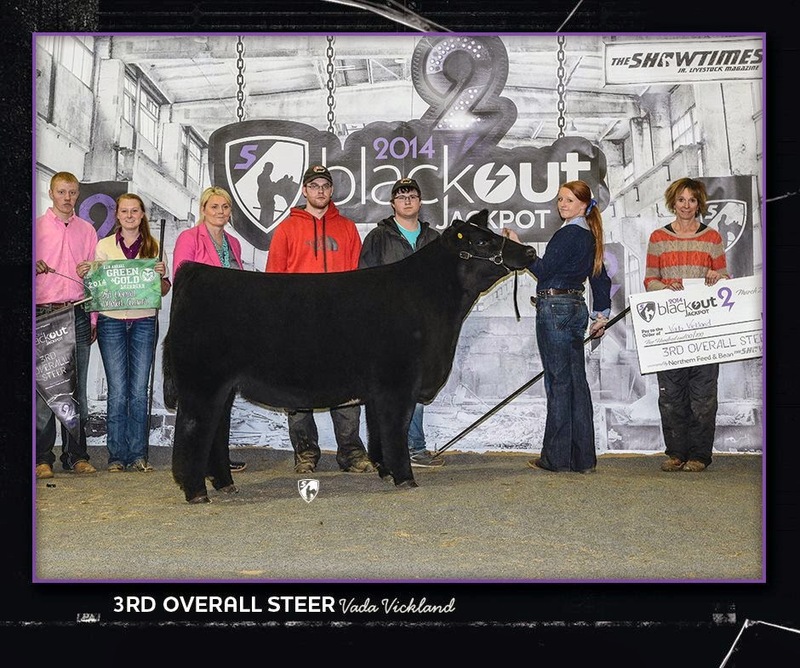 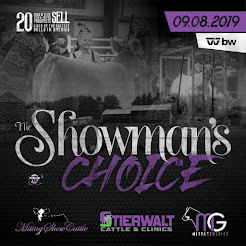 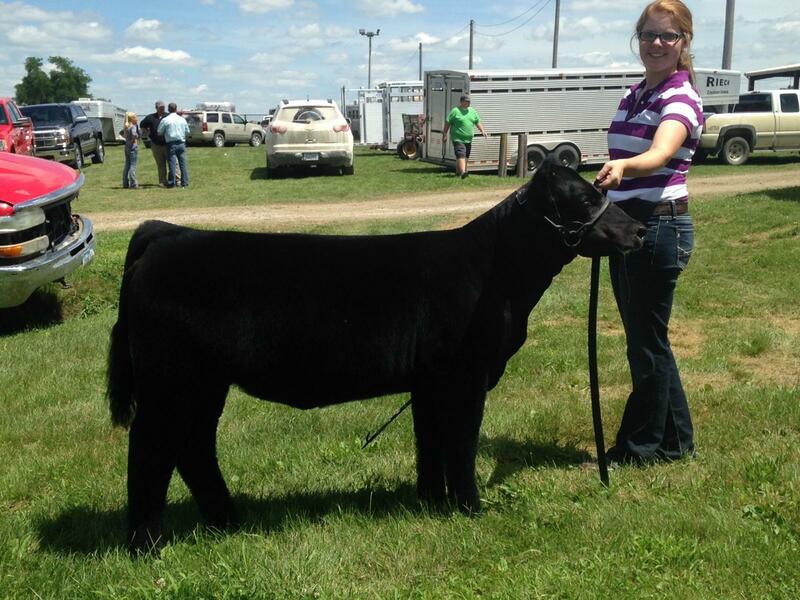 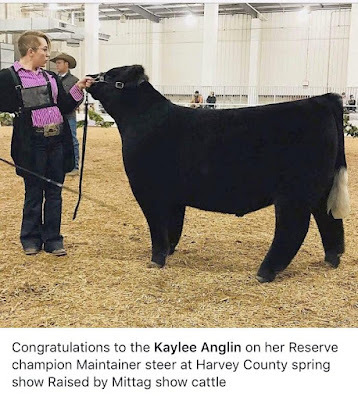 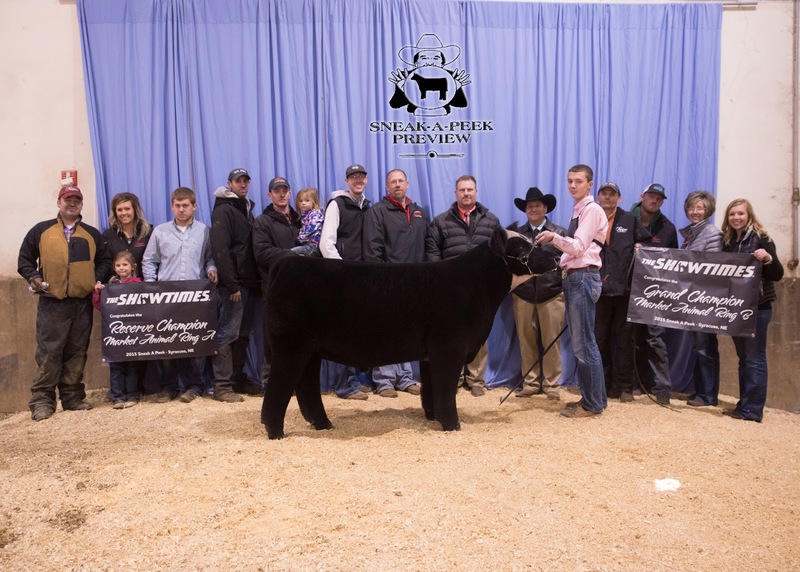 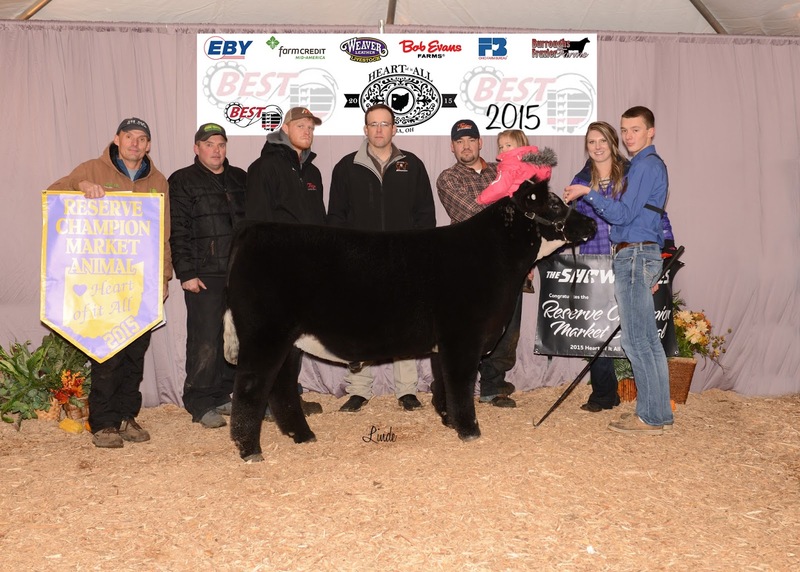 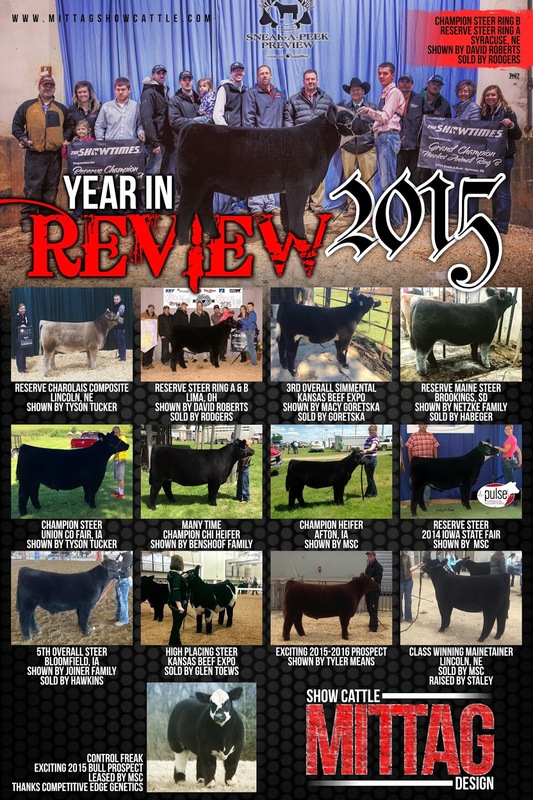 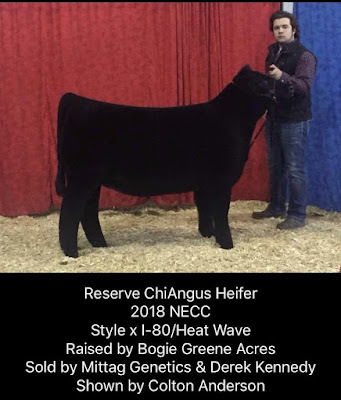 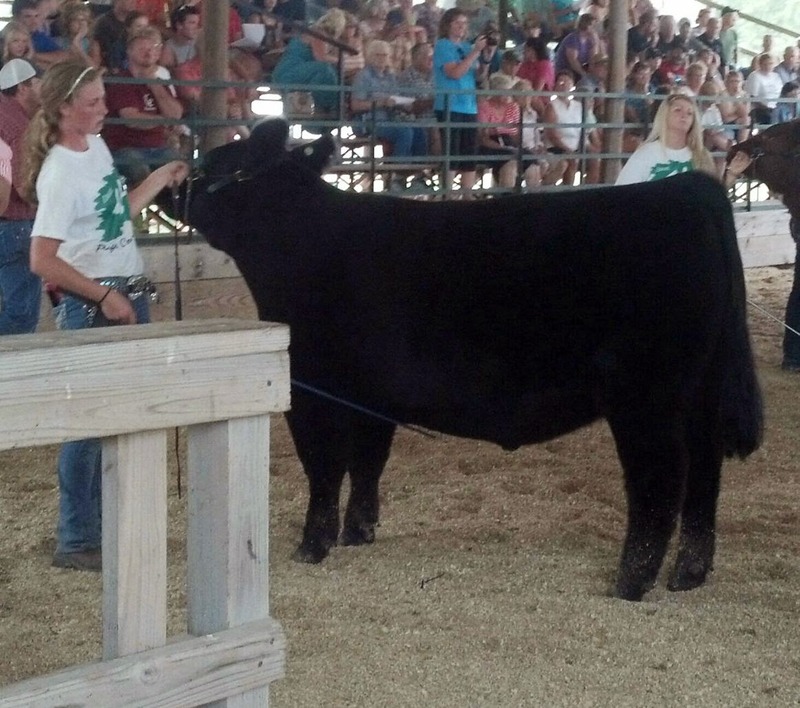 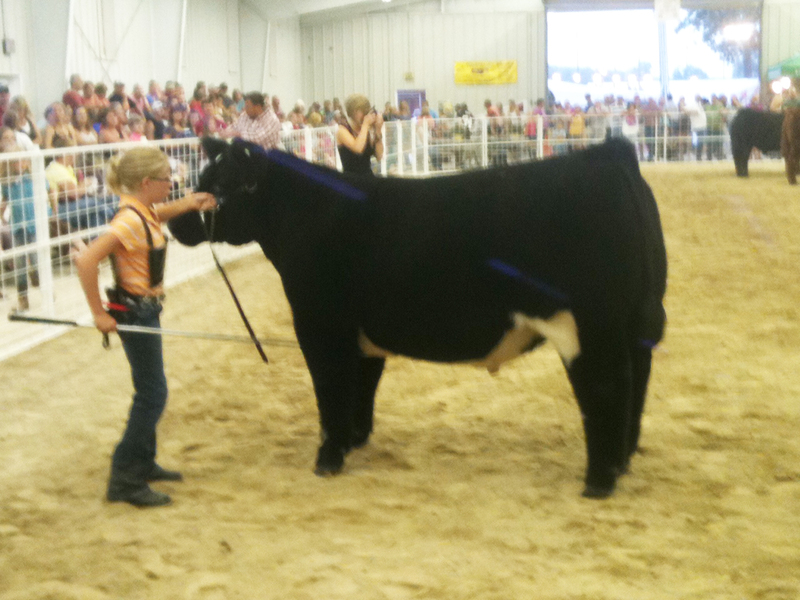 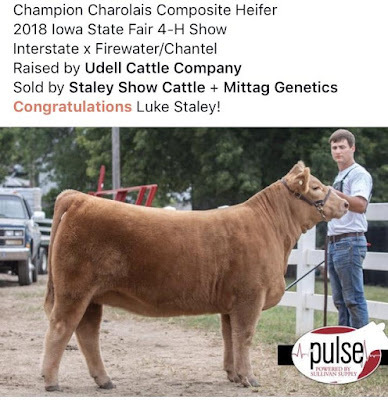 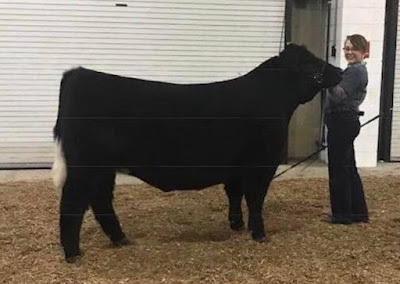 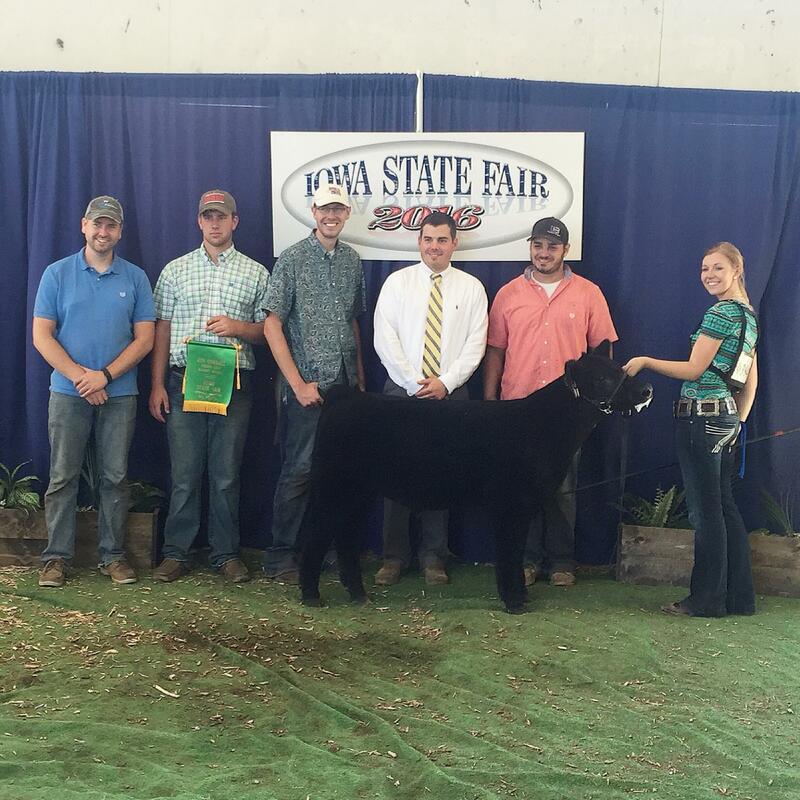 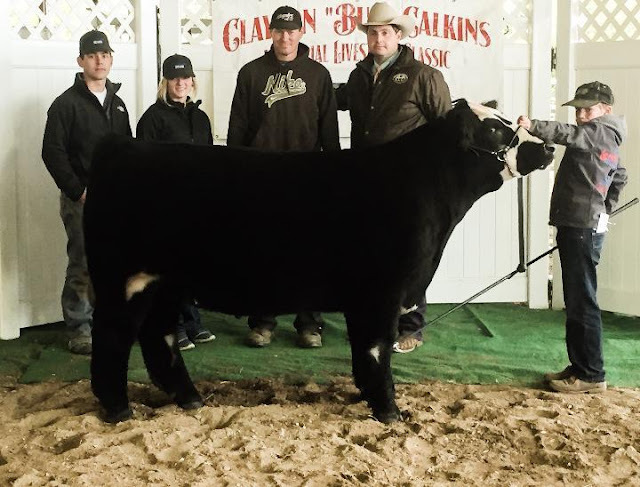 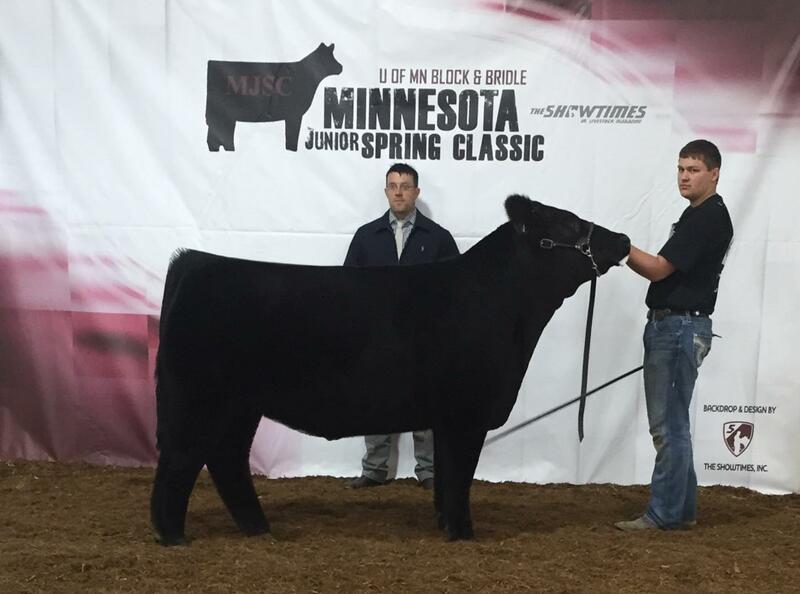 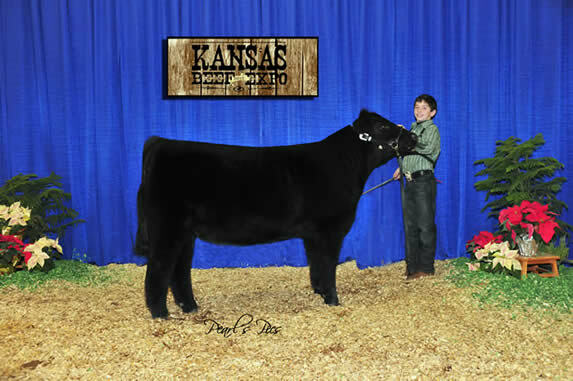 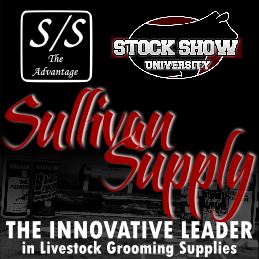 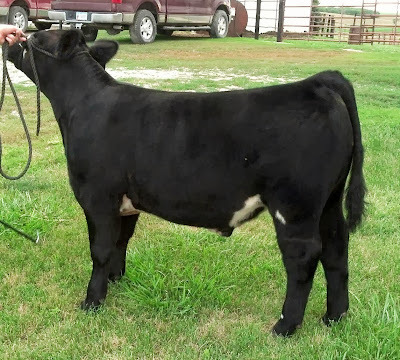 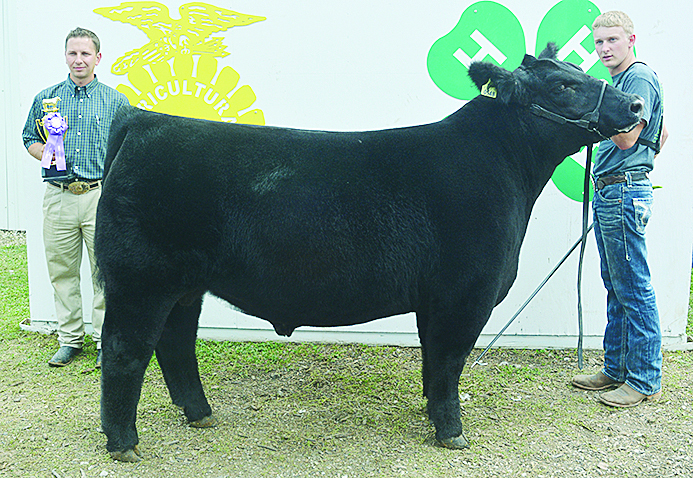 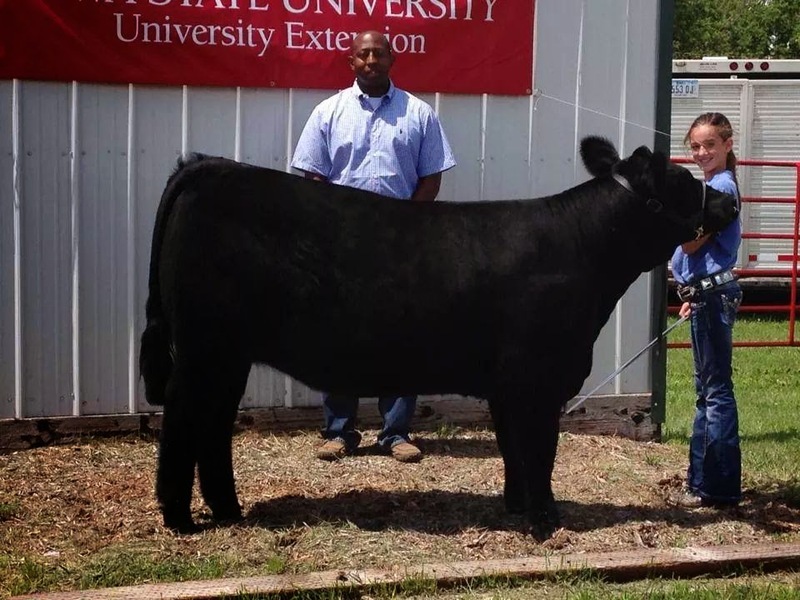 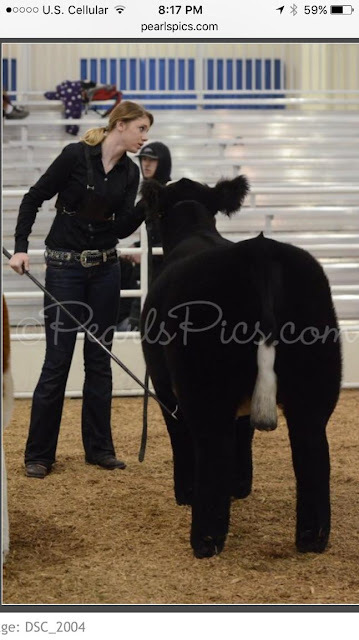 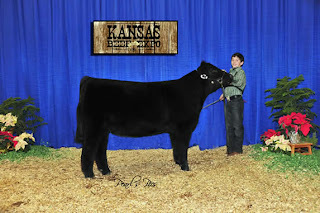 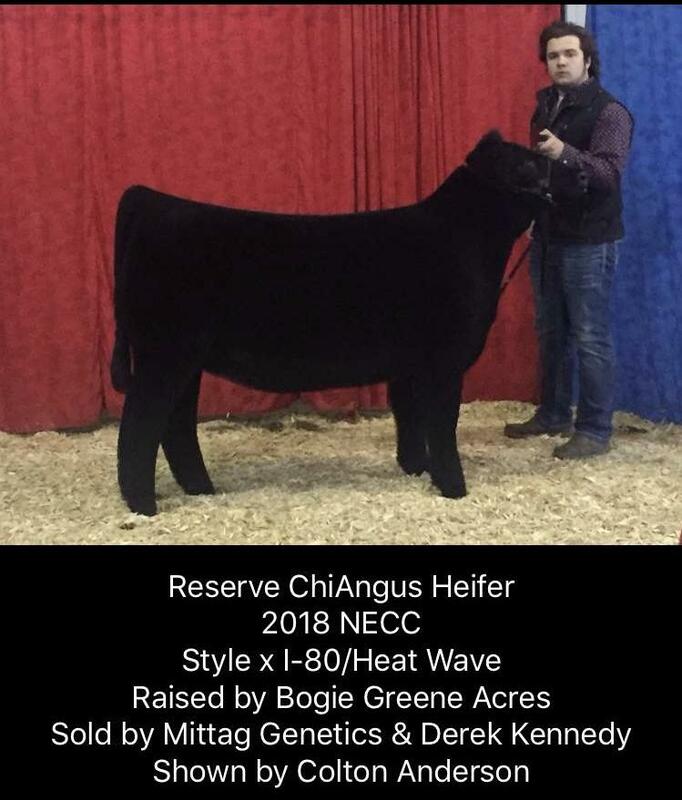 OVER 80% OF THE CALVES RAISED BY MITTAG SHOW CATTLE AND SOLD IN THE 2013 SHOWMAN'S CHOICE SALE HAVE WON A CHAMPION OR RESERVE CHAMPIONSHIP IN THIS SHOW SEASON! 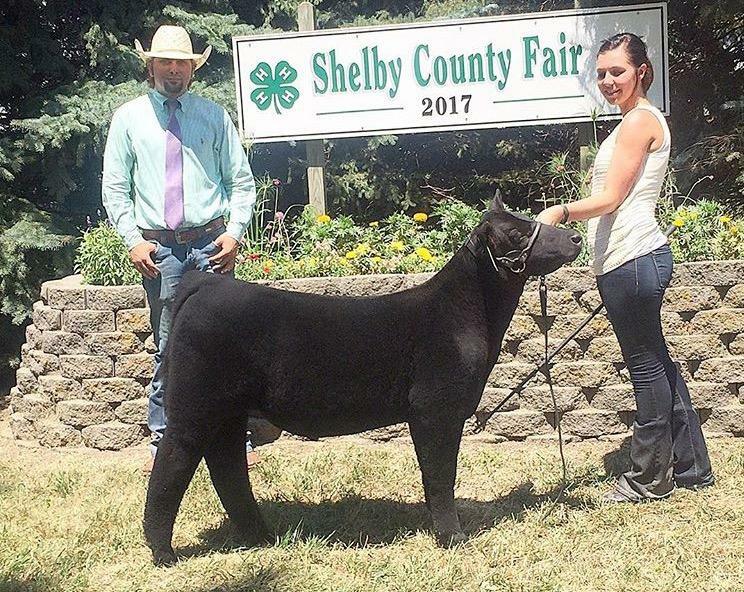 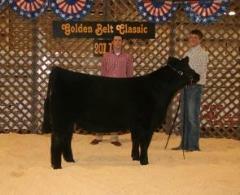 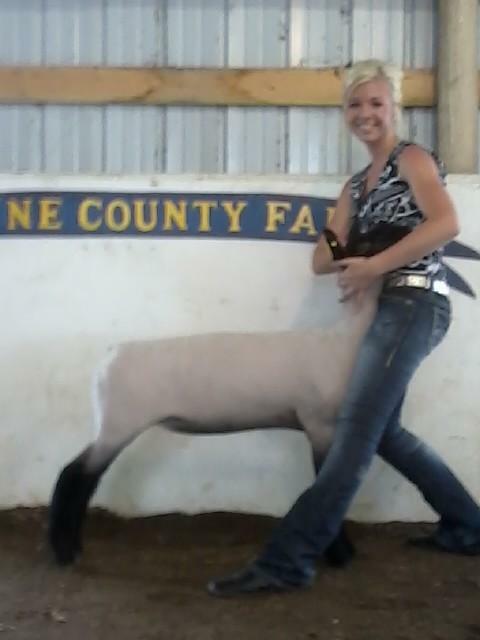 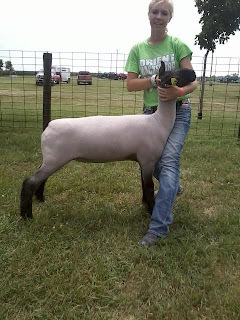 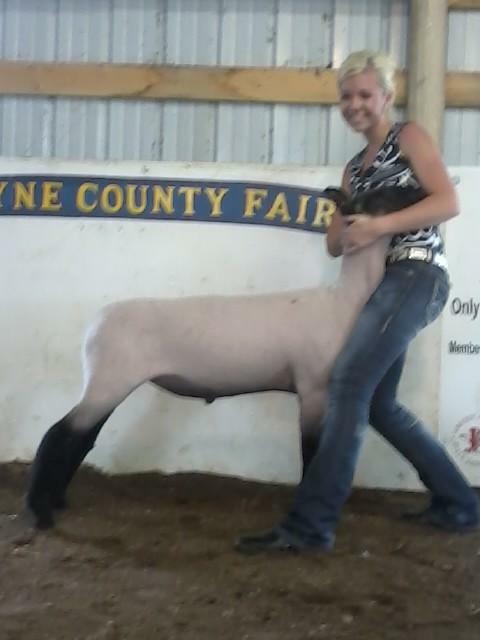 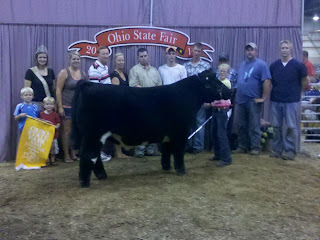 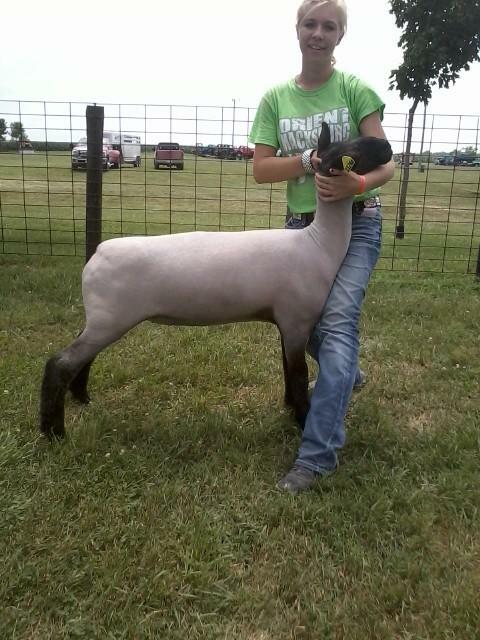 Sired by I Am Legend.